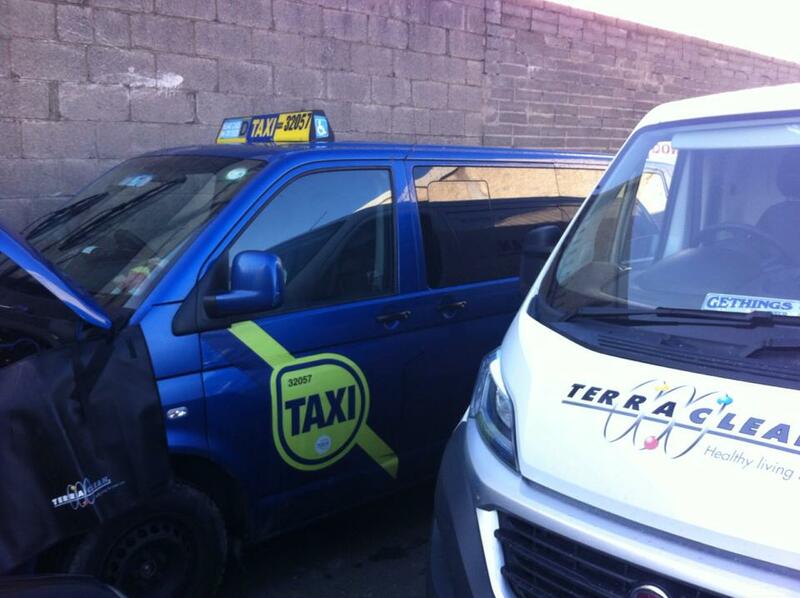 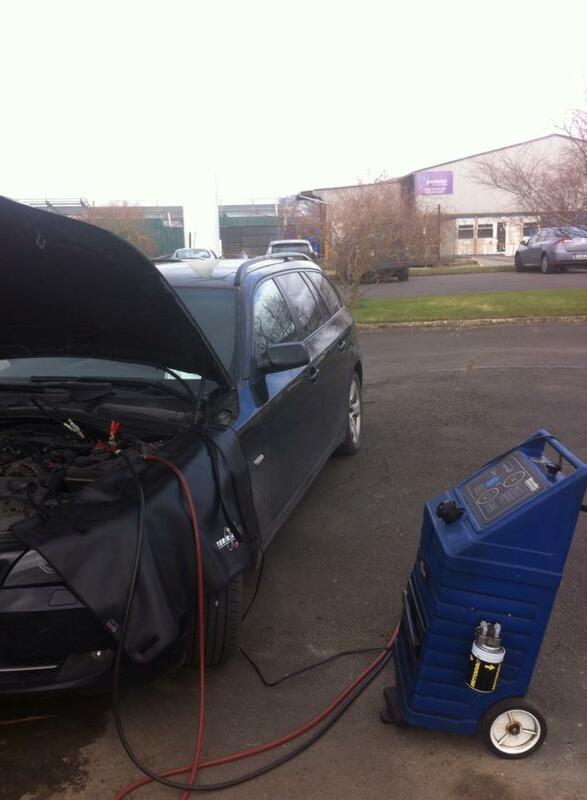 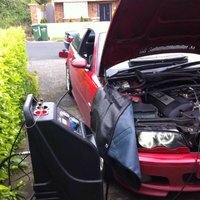 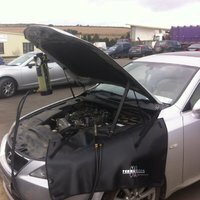 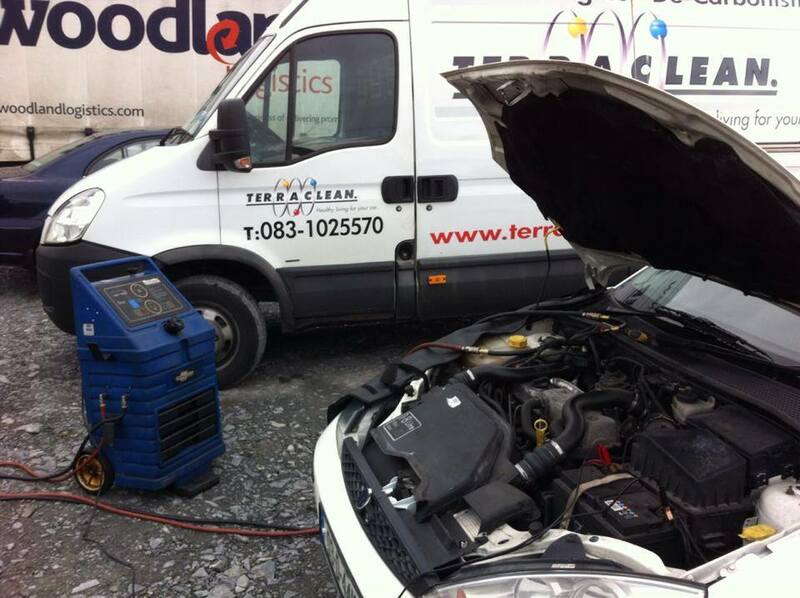 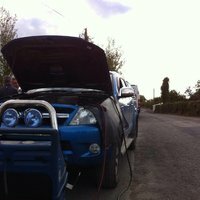 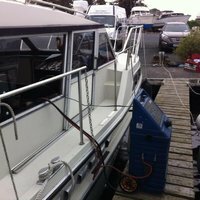 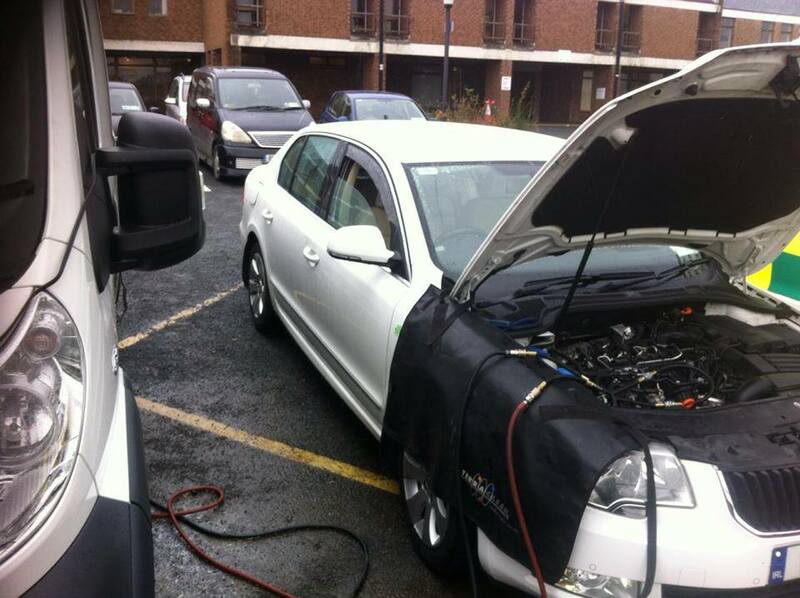 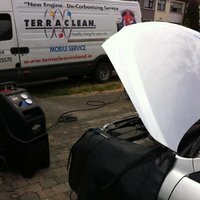 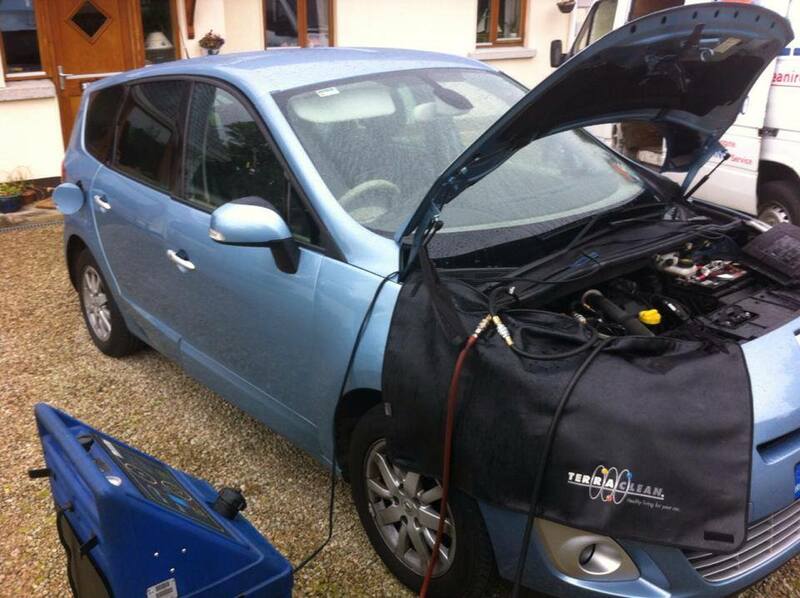 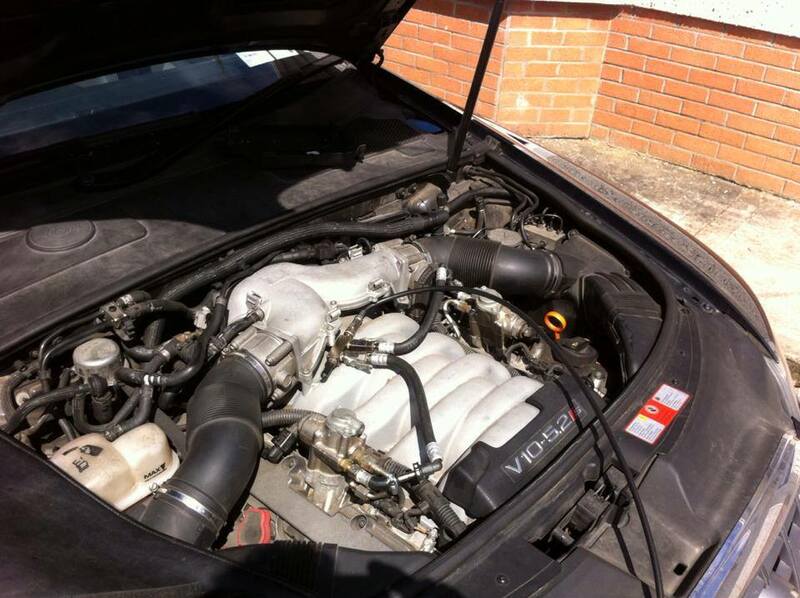 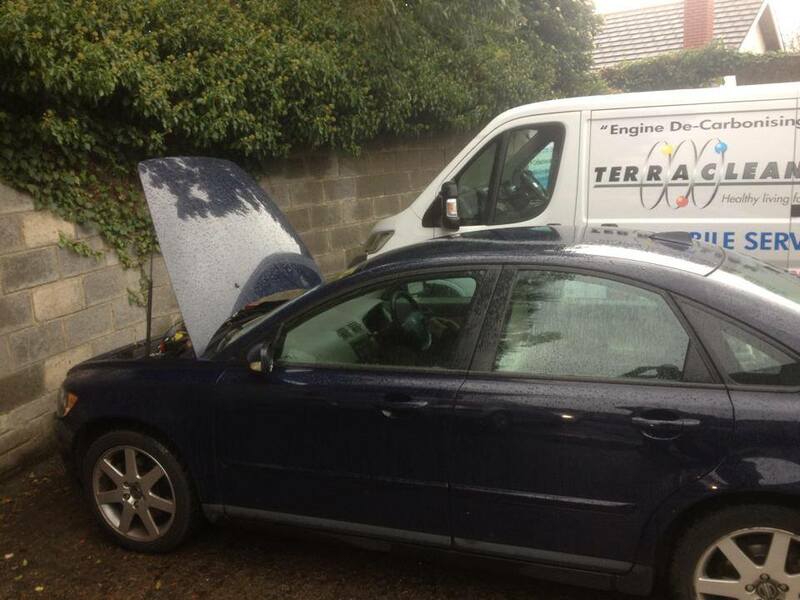 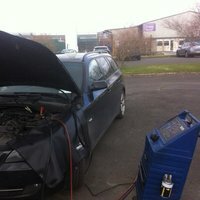 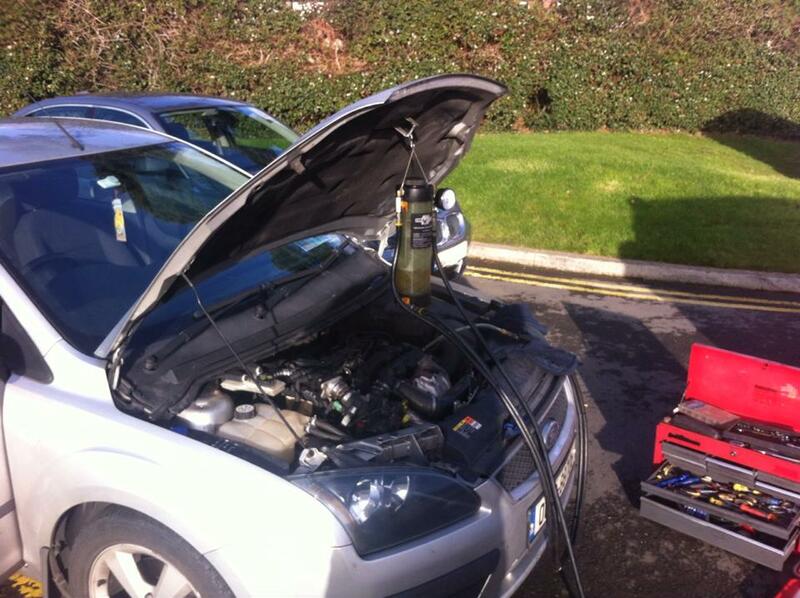 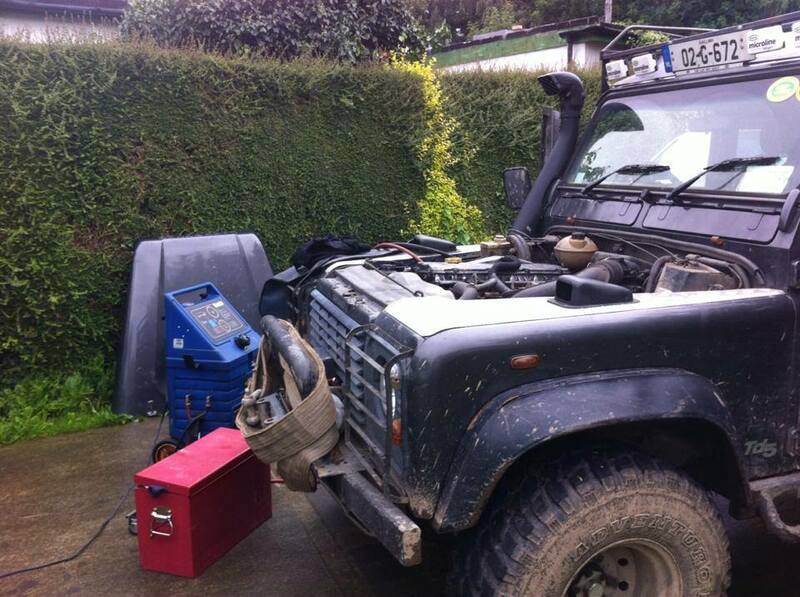 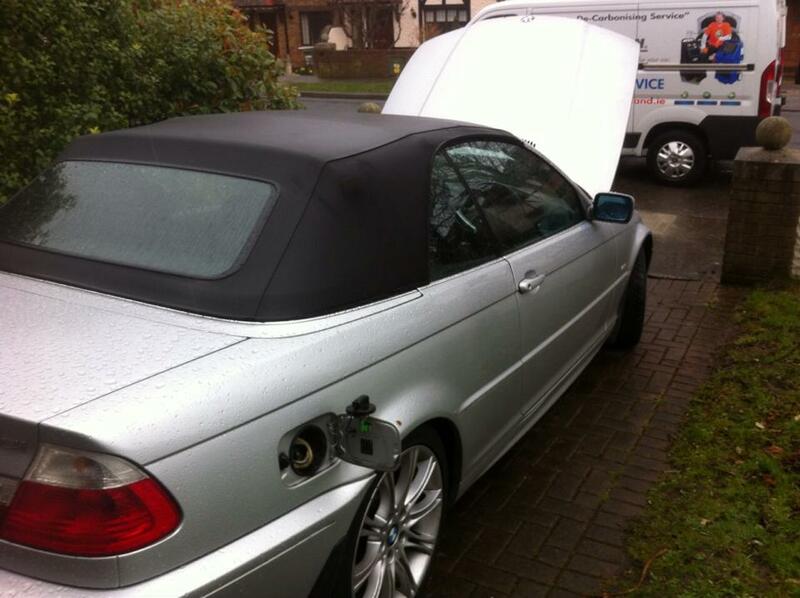 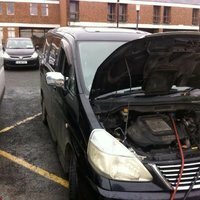 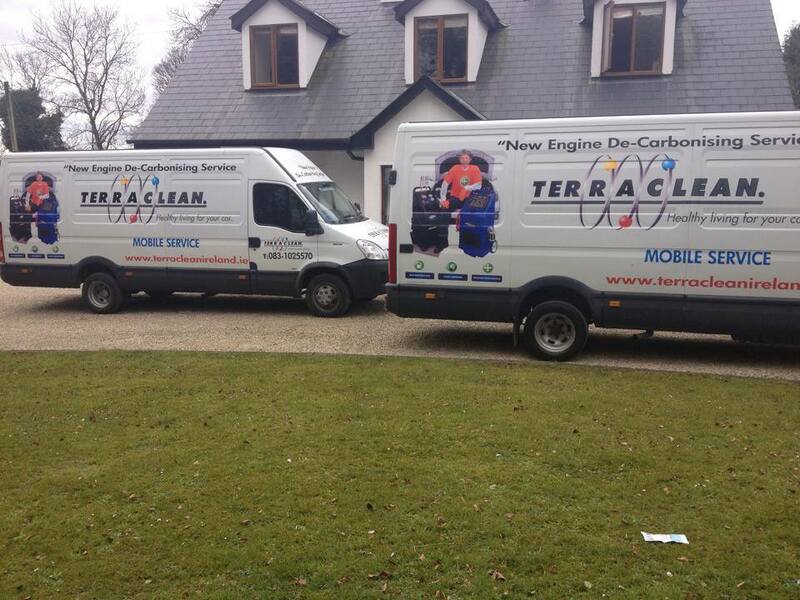 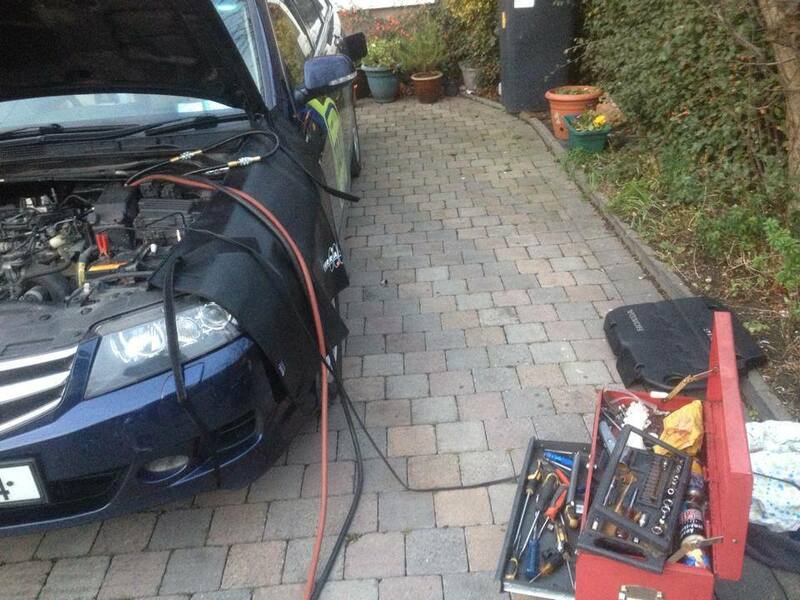 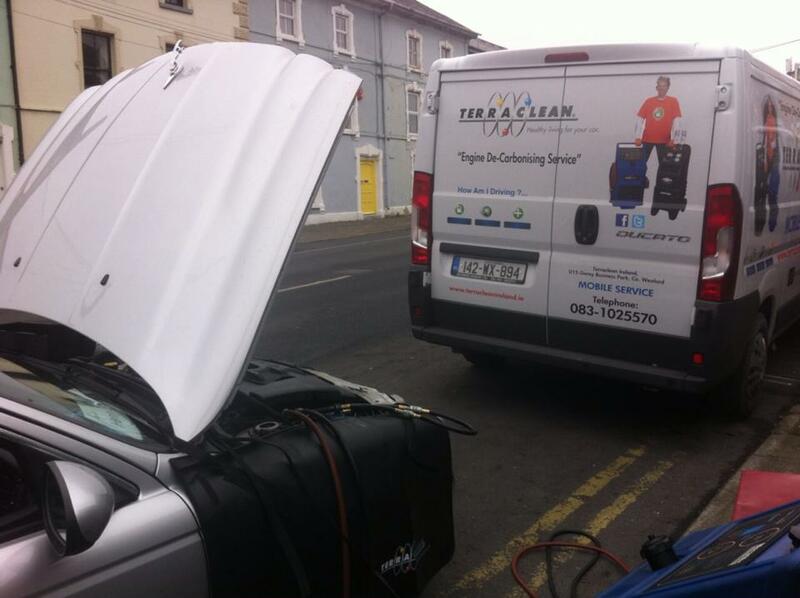 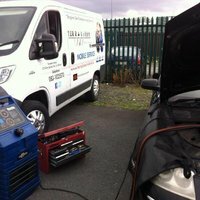 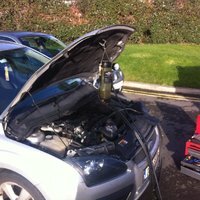 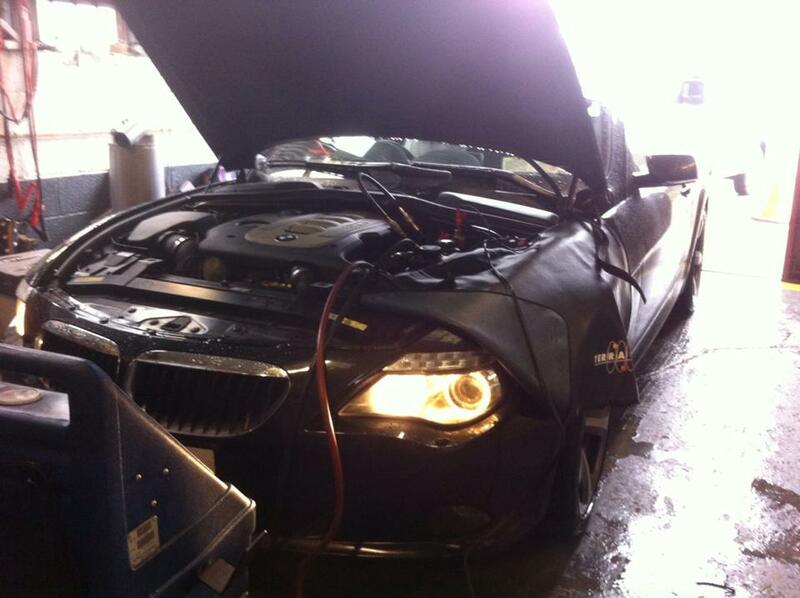 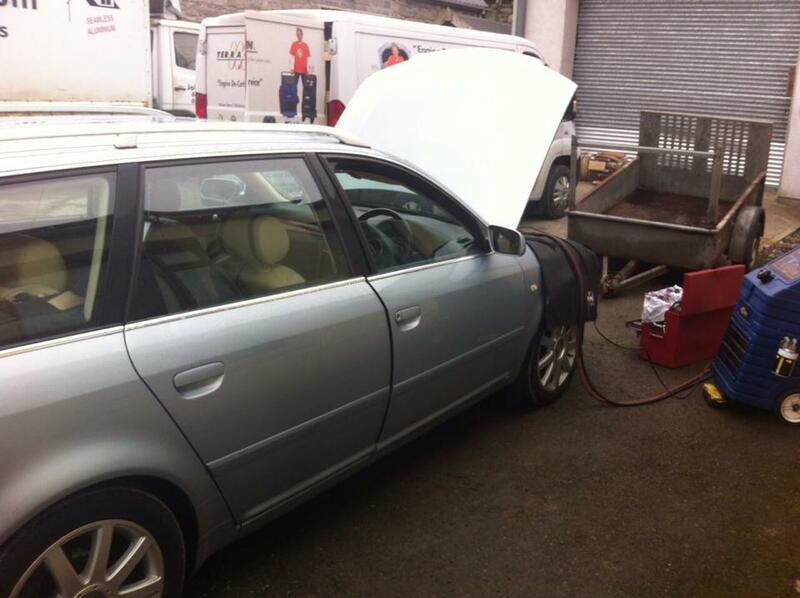 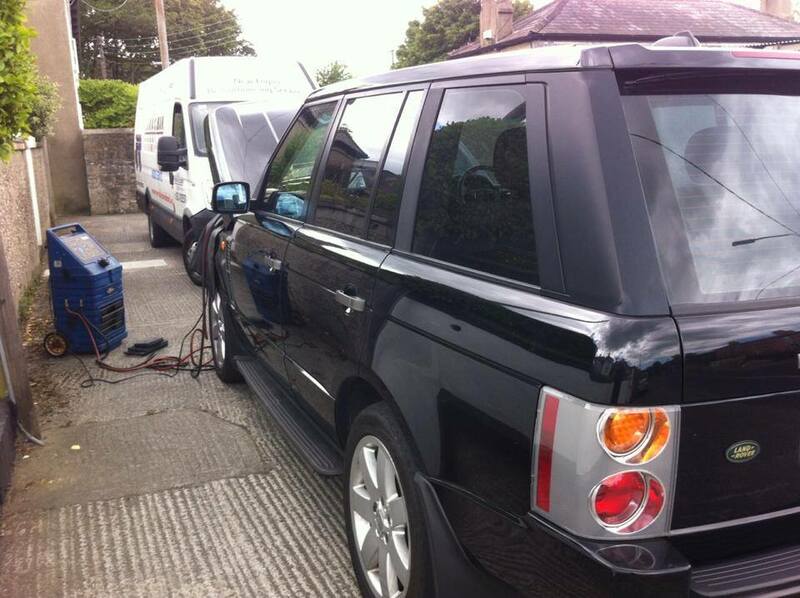 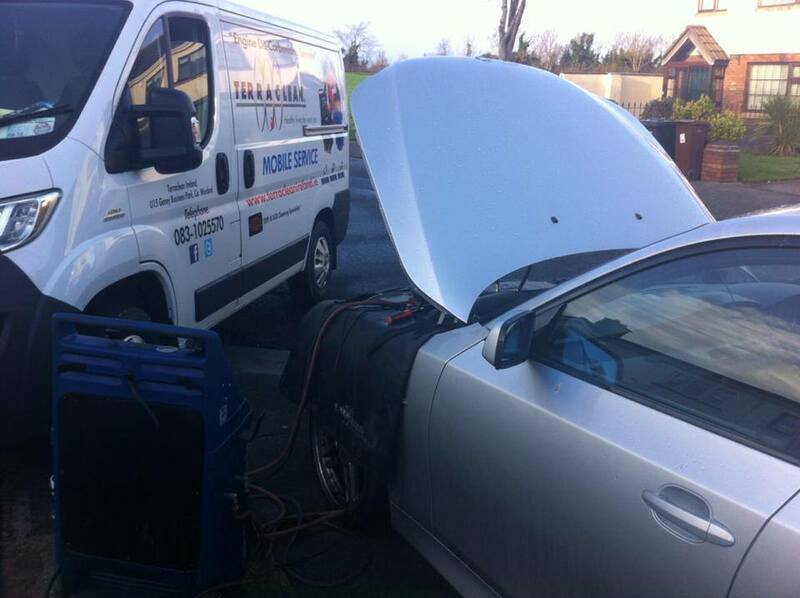 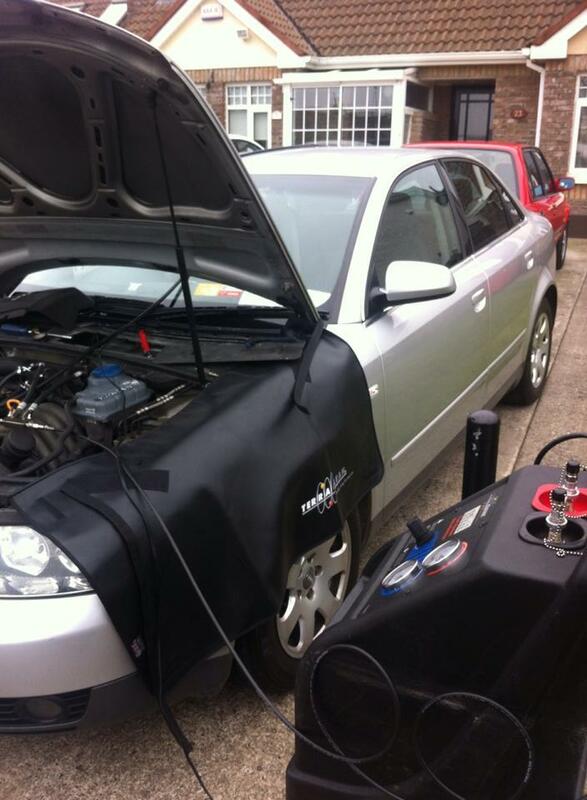 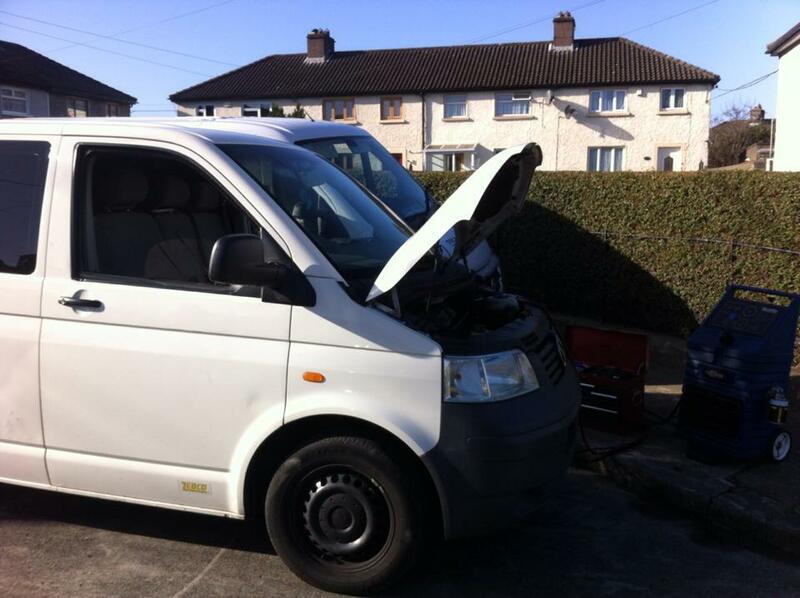 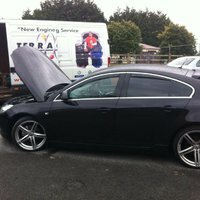 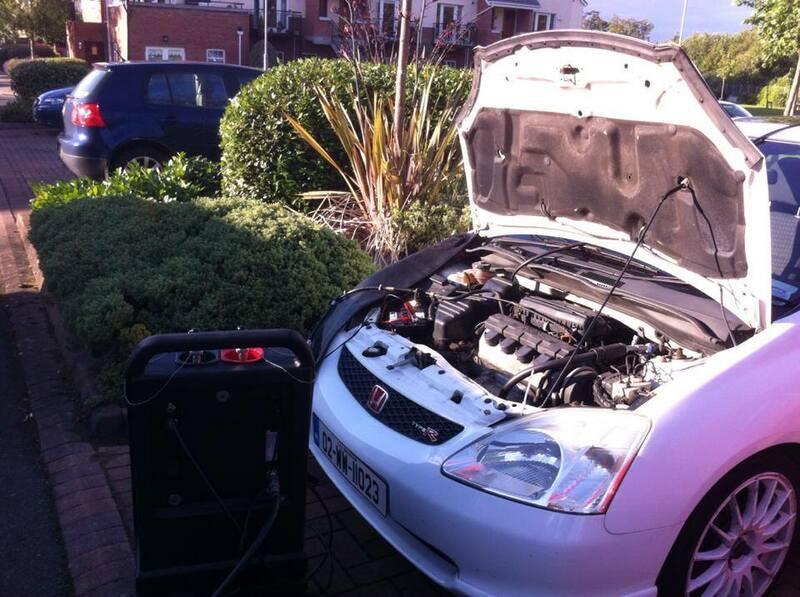 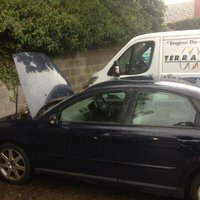 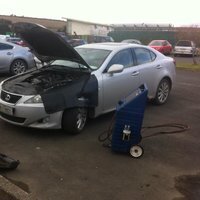 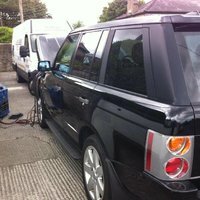 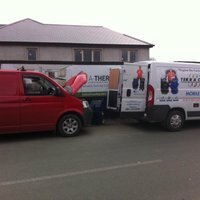 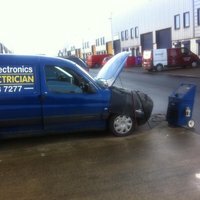 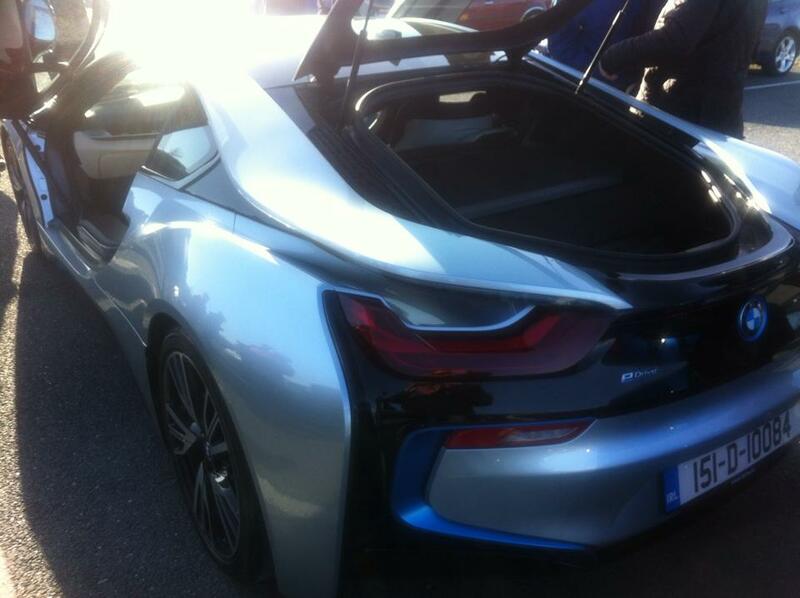 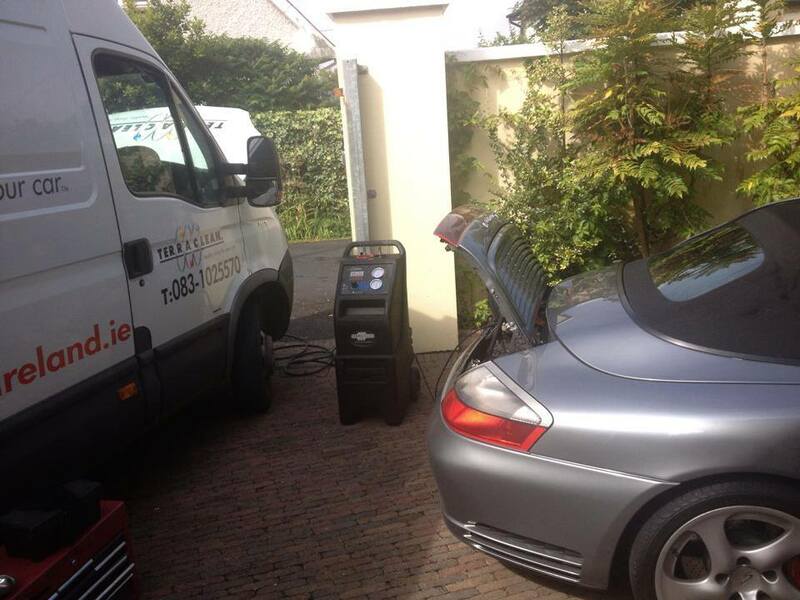 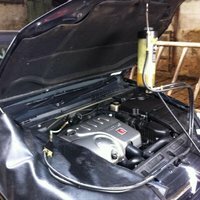 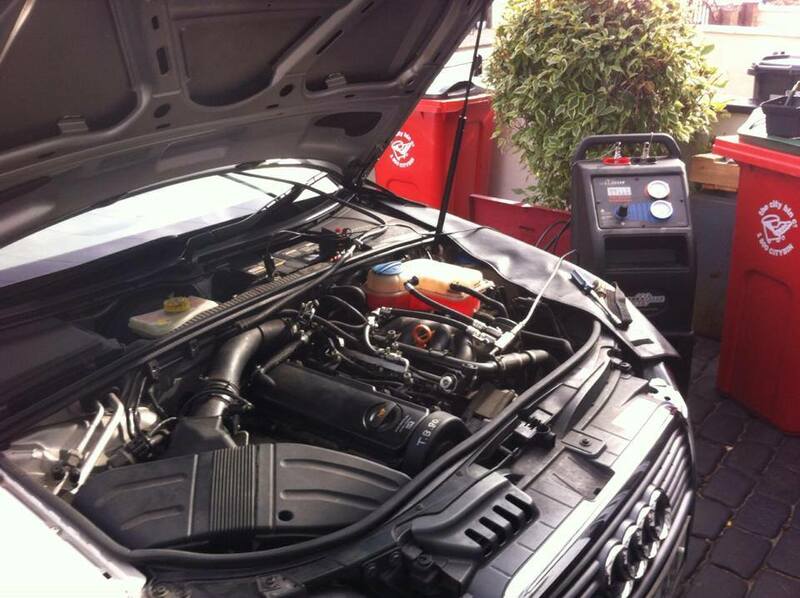 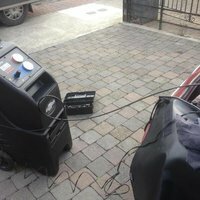 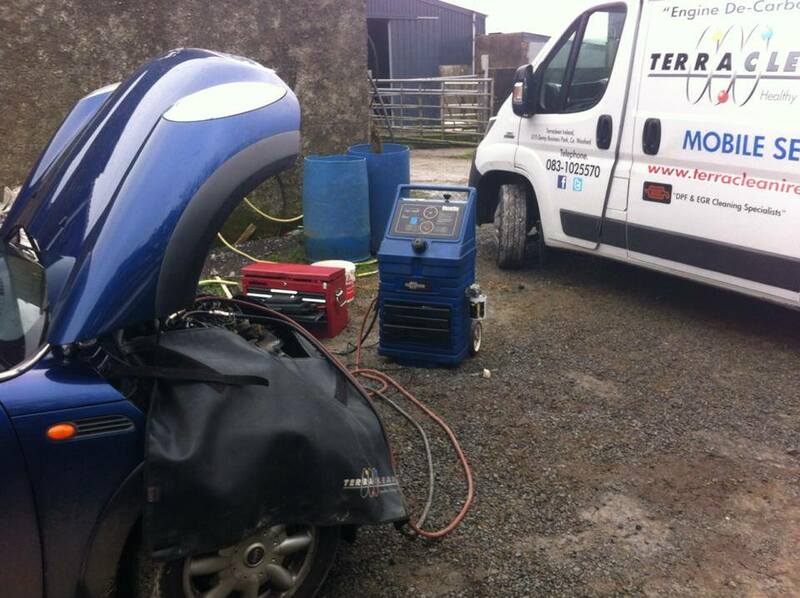 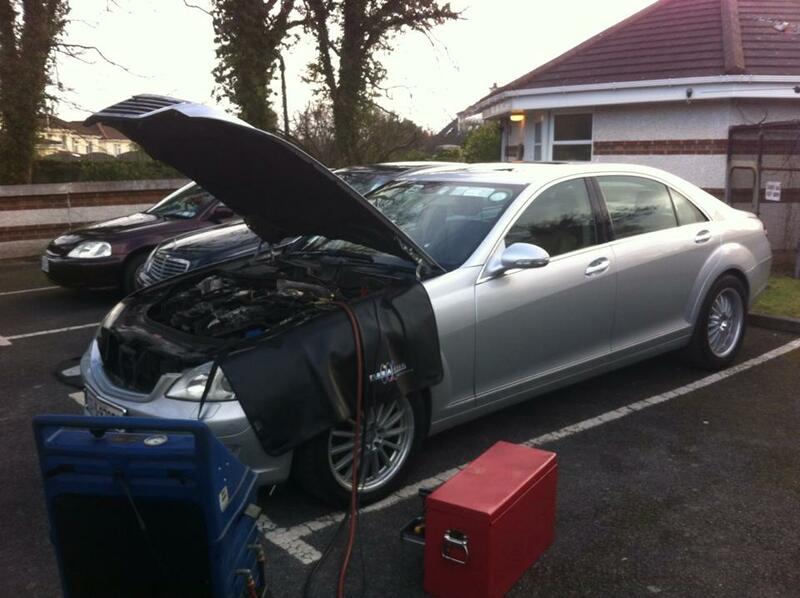 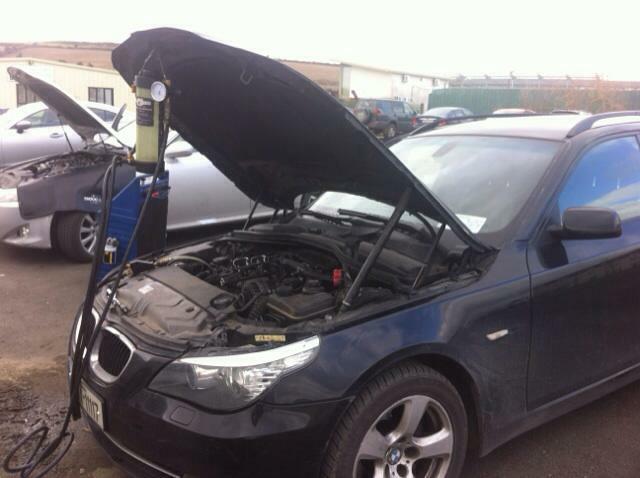 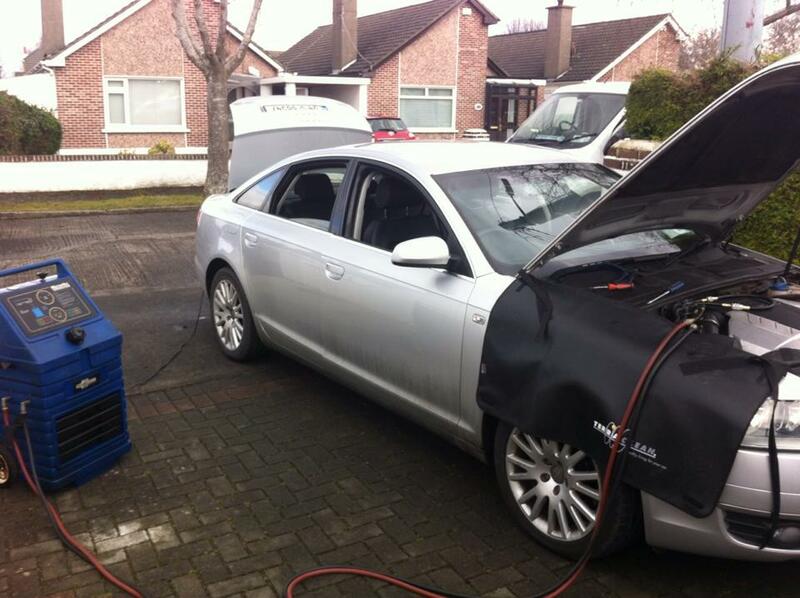 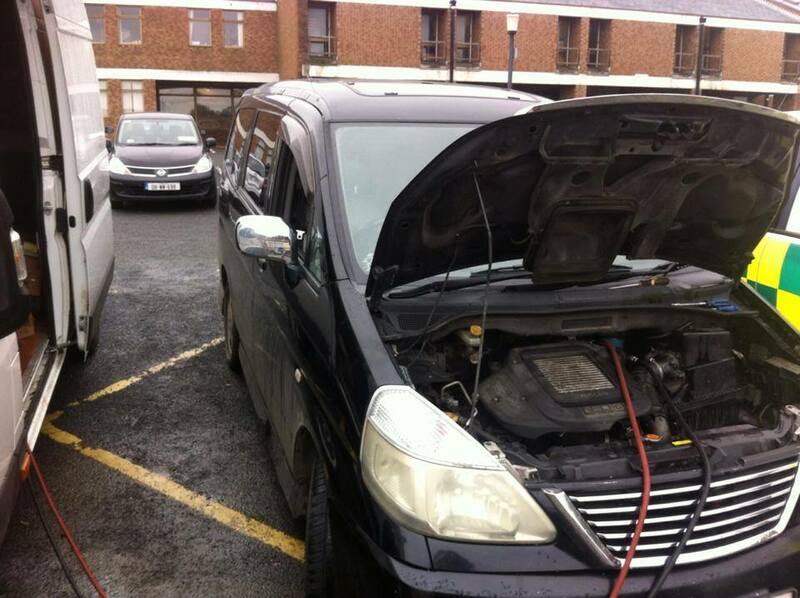 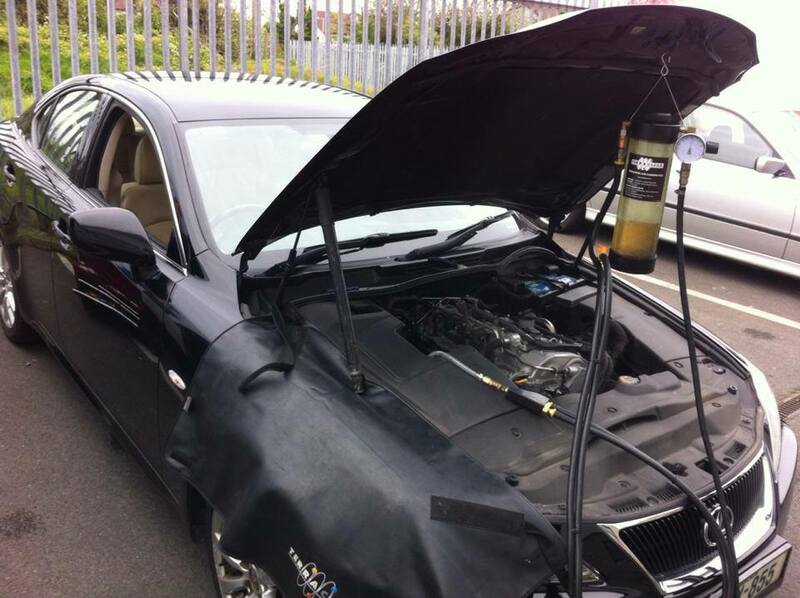 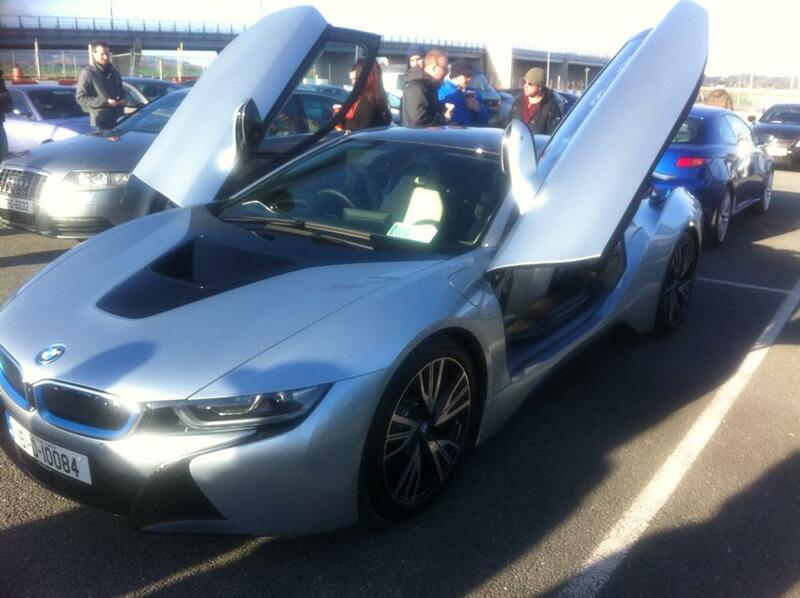 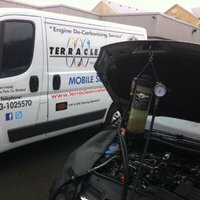 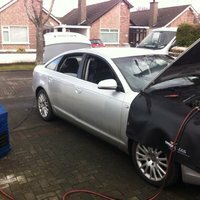 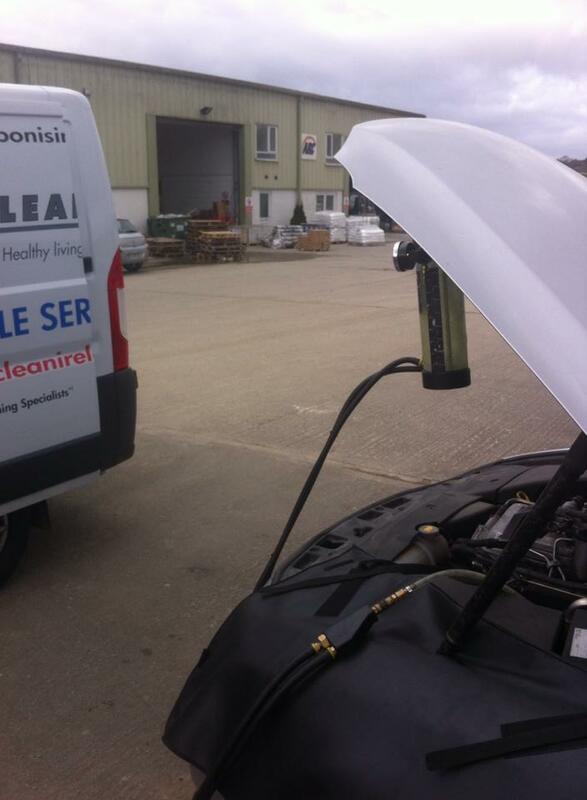 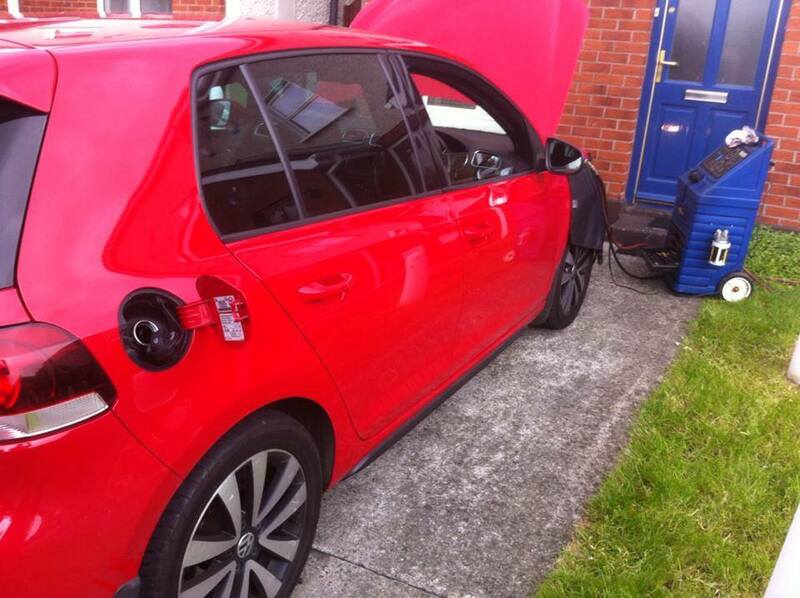 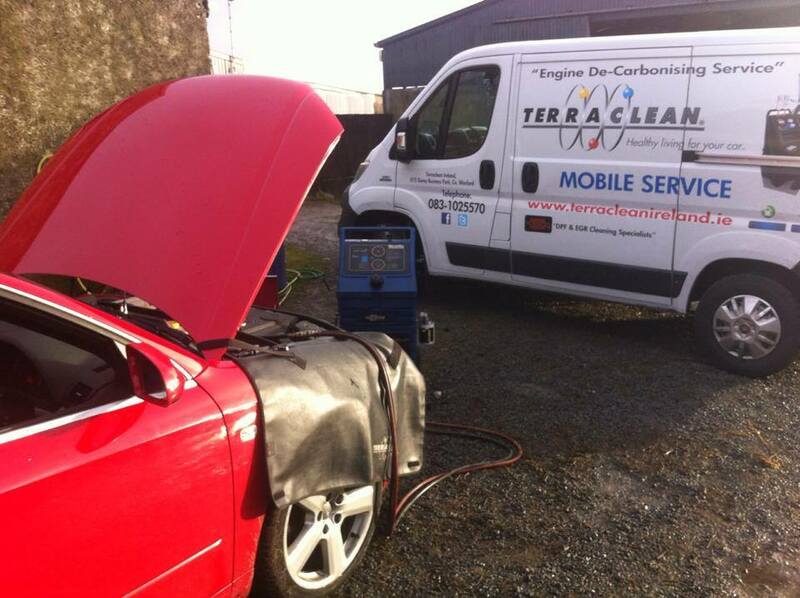 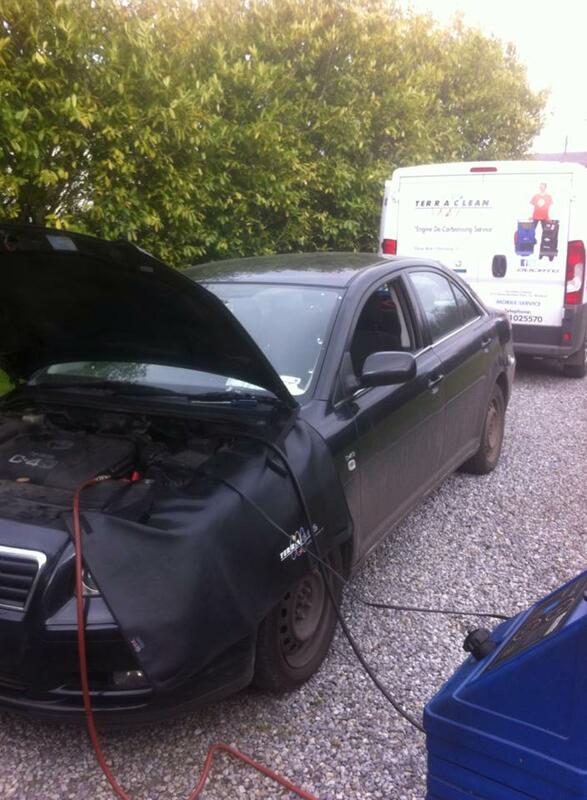 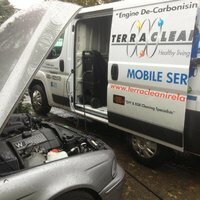 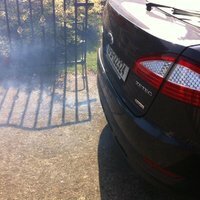 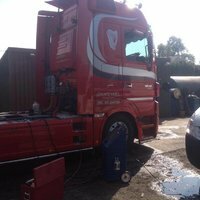 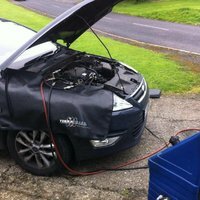 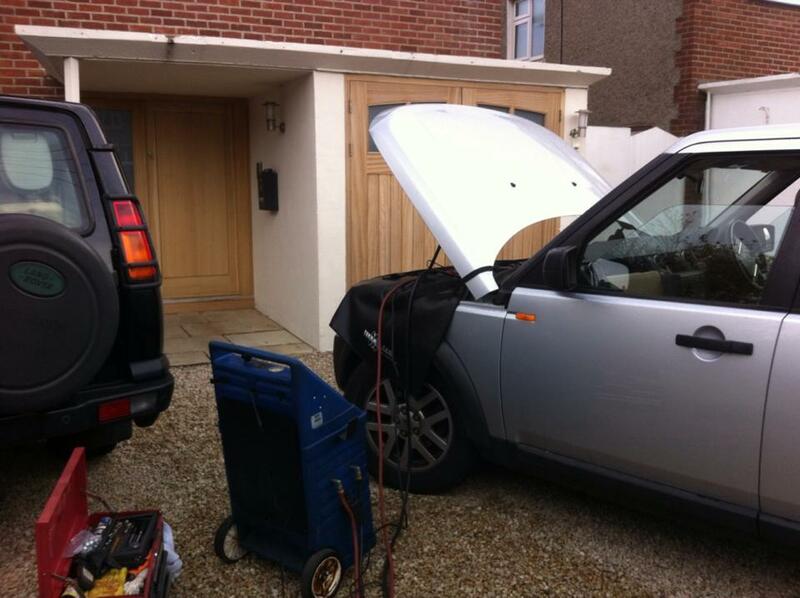 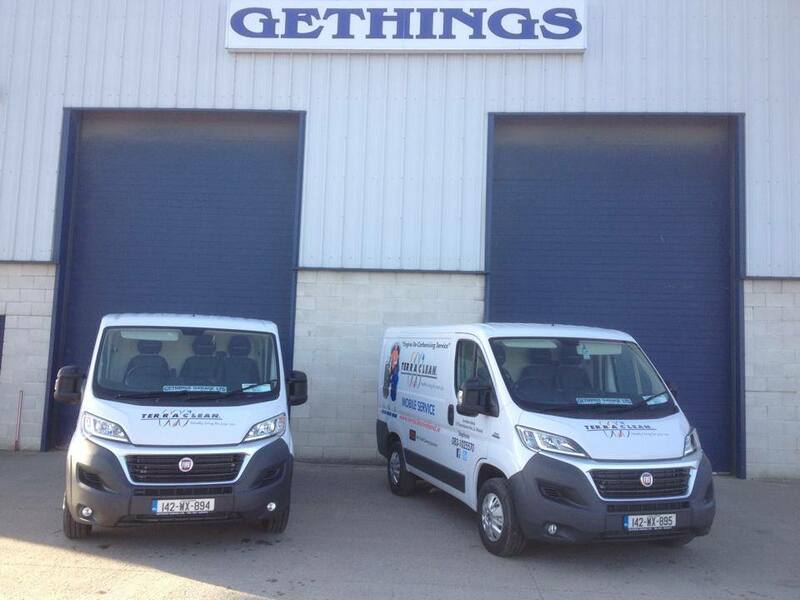 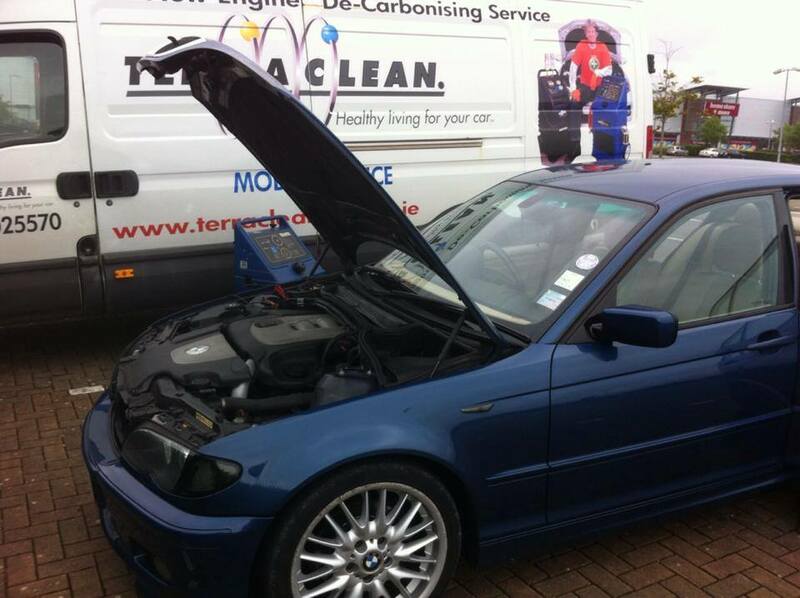 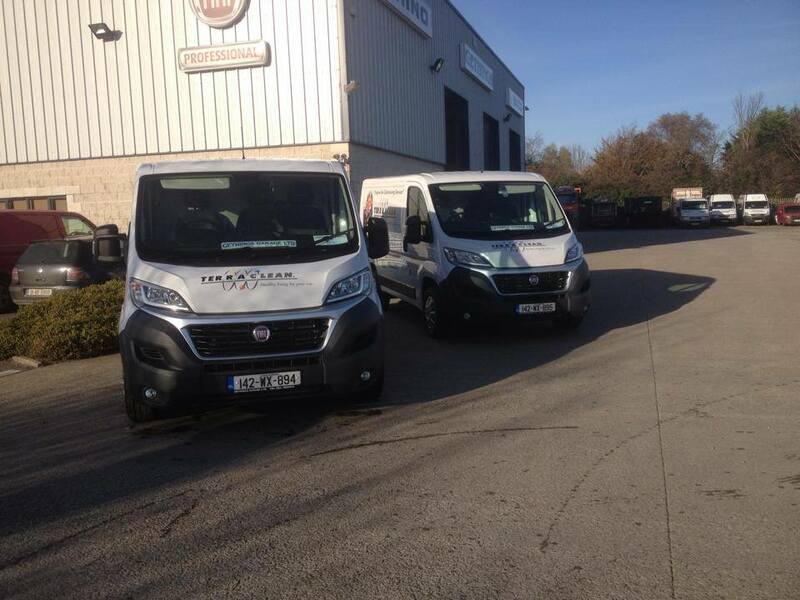 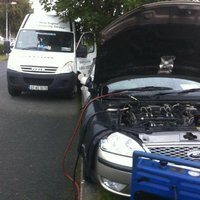 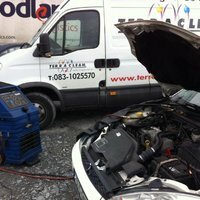 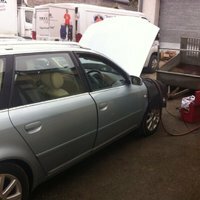 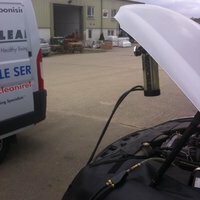 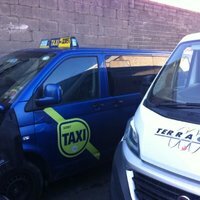 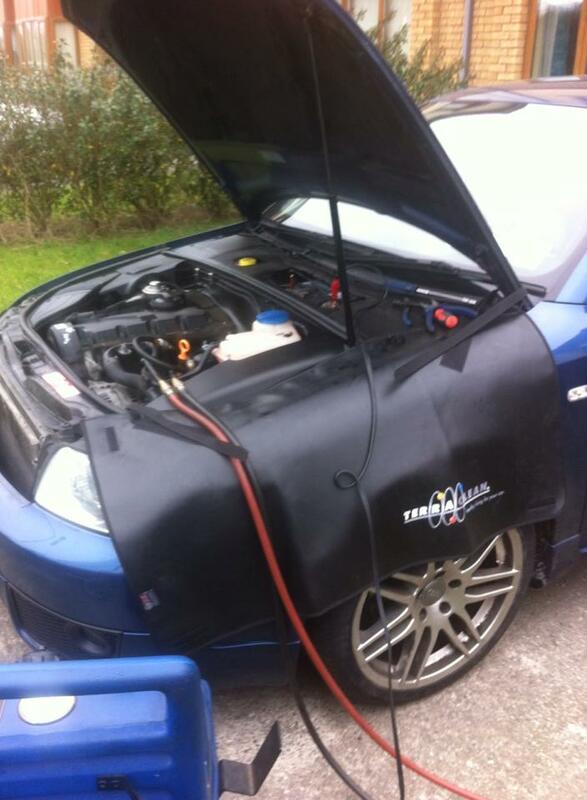 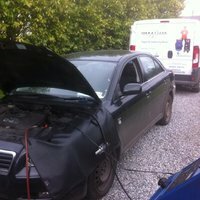 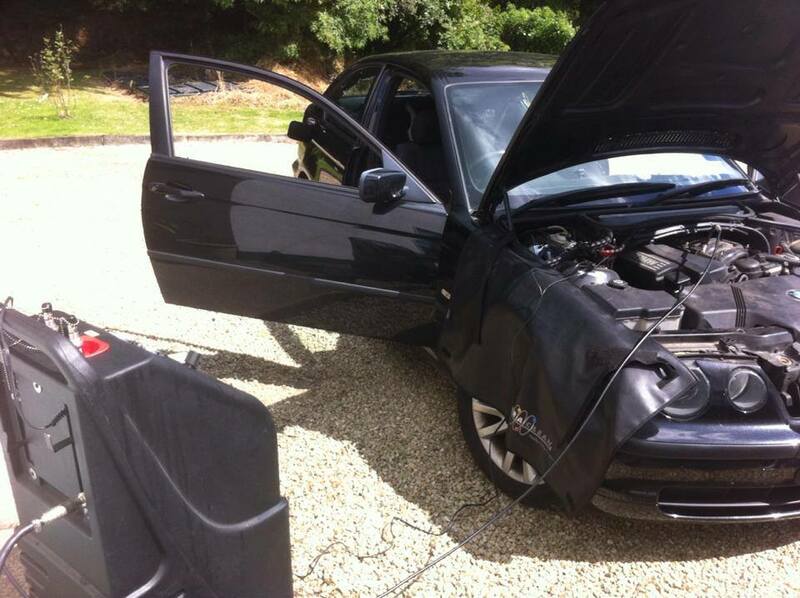 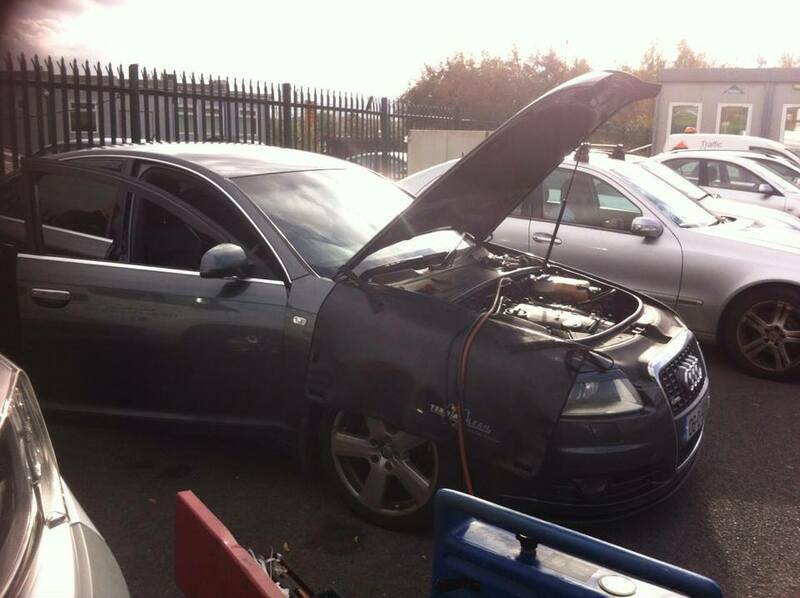 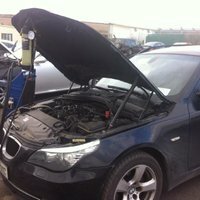 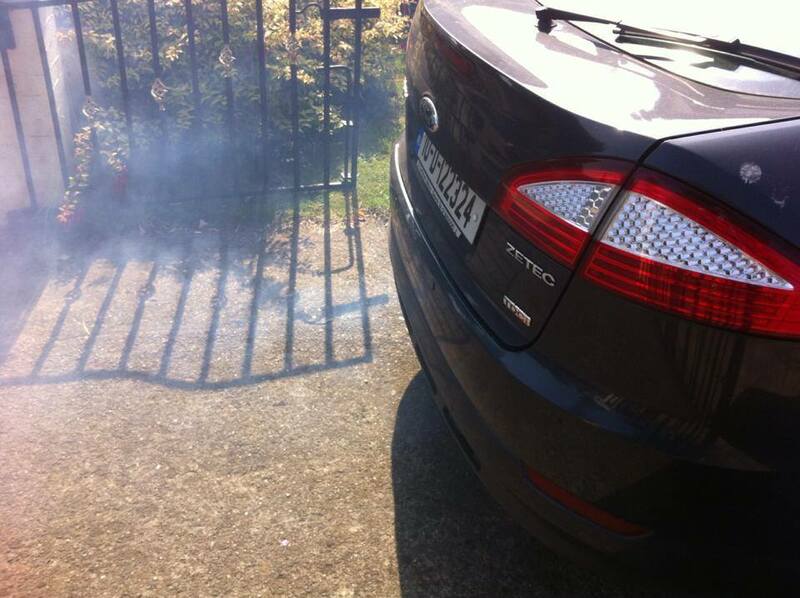 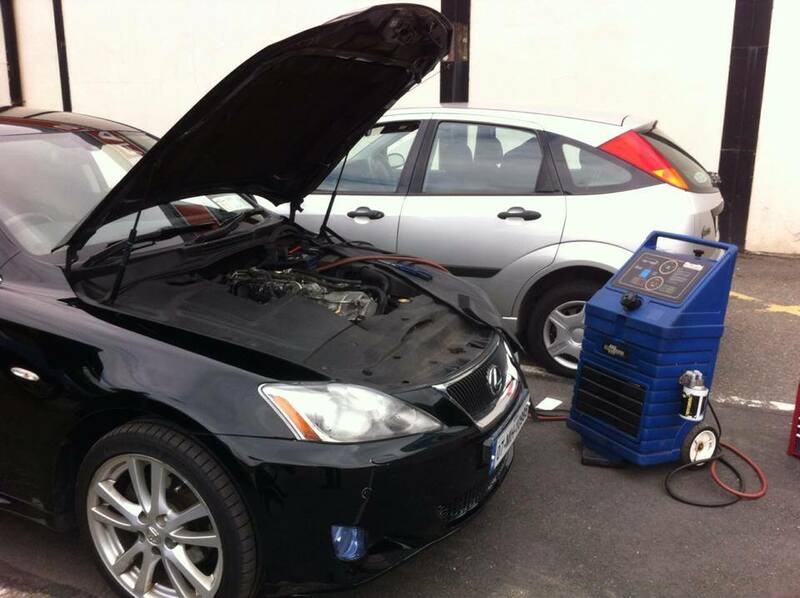 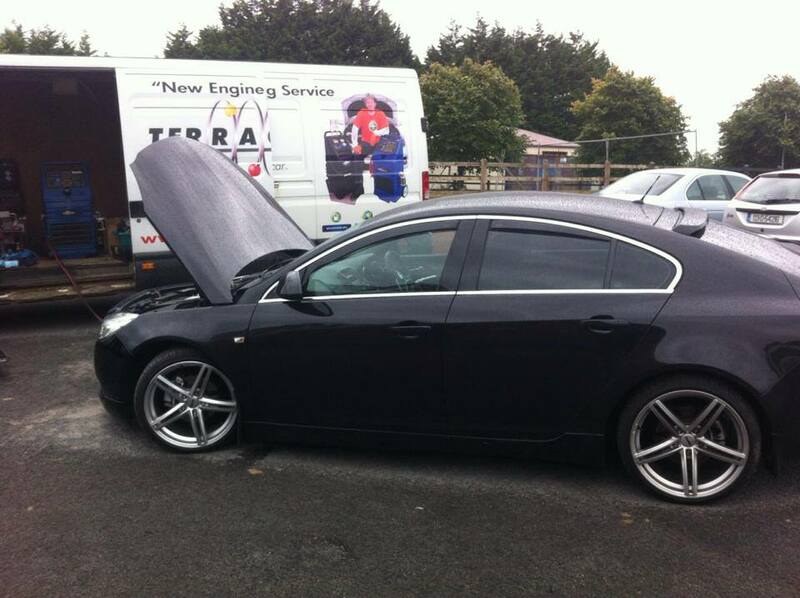 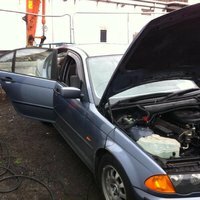 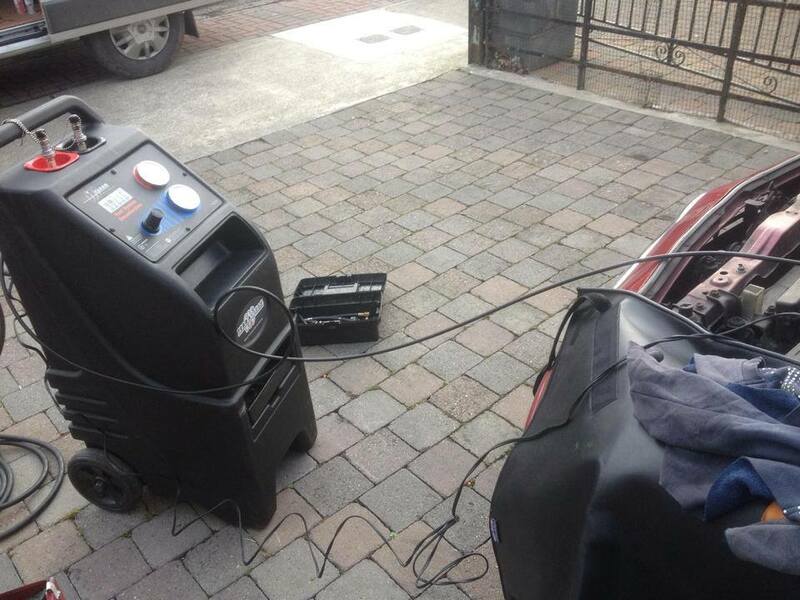 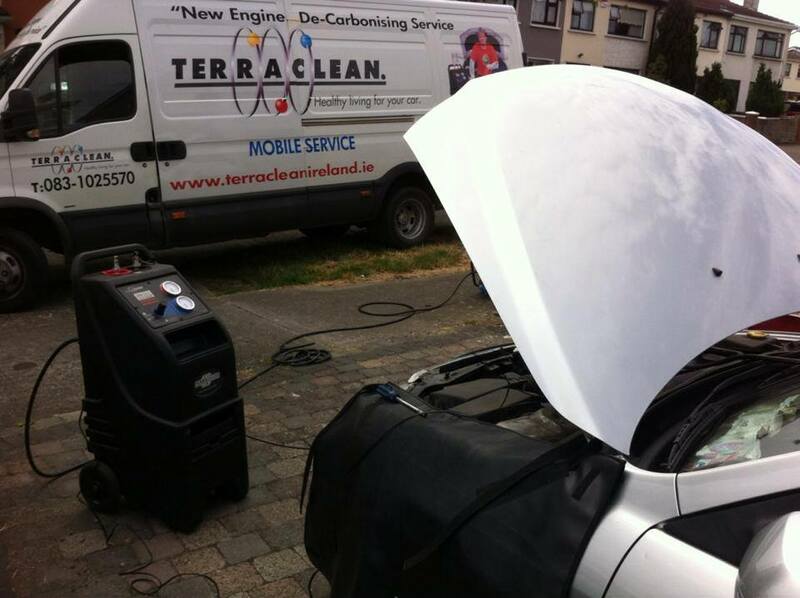 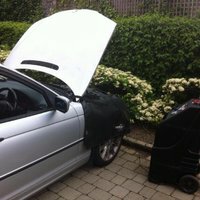 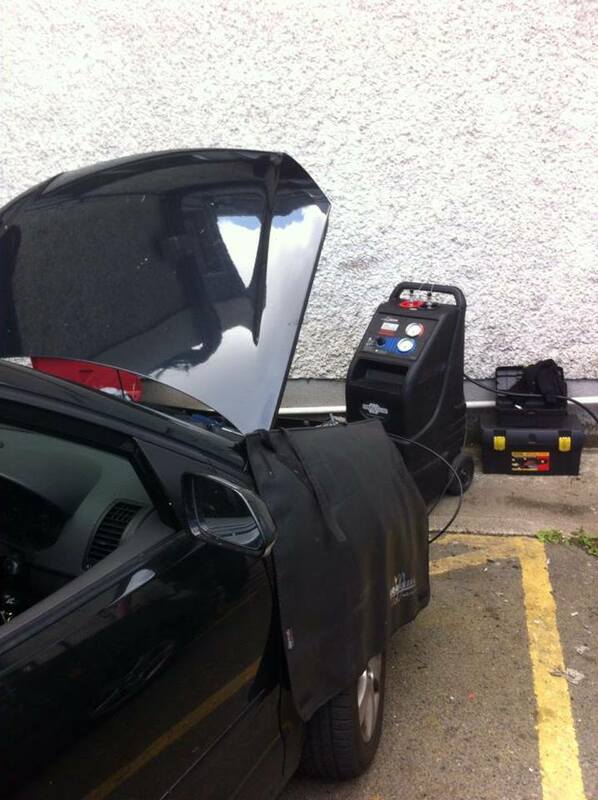 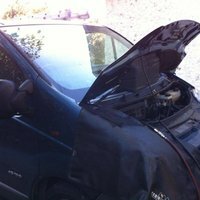 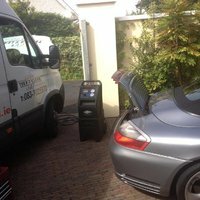 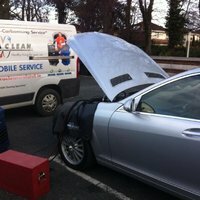 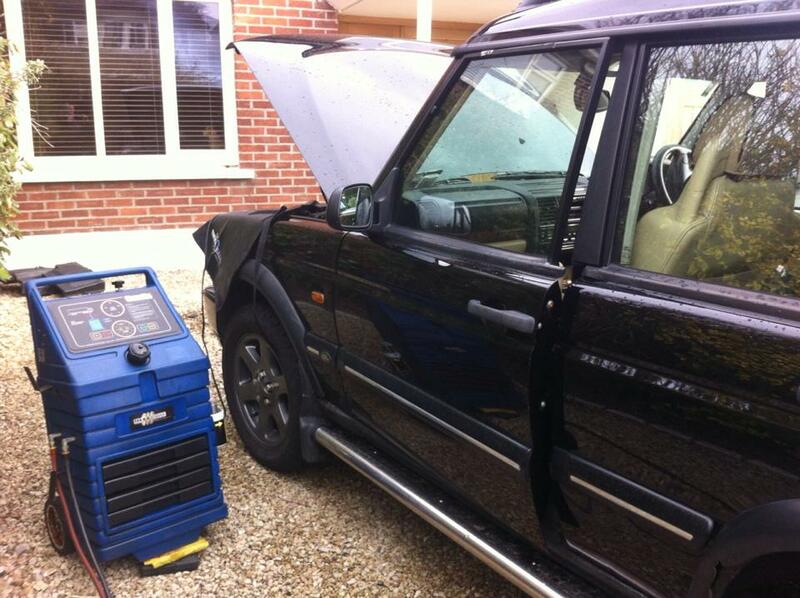 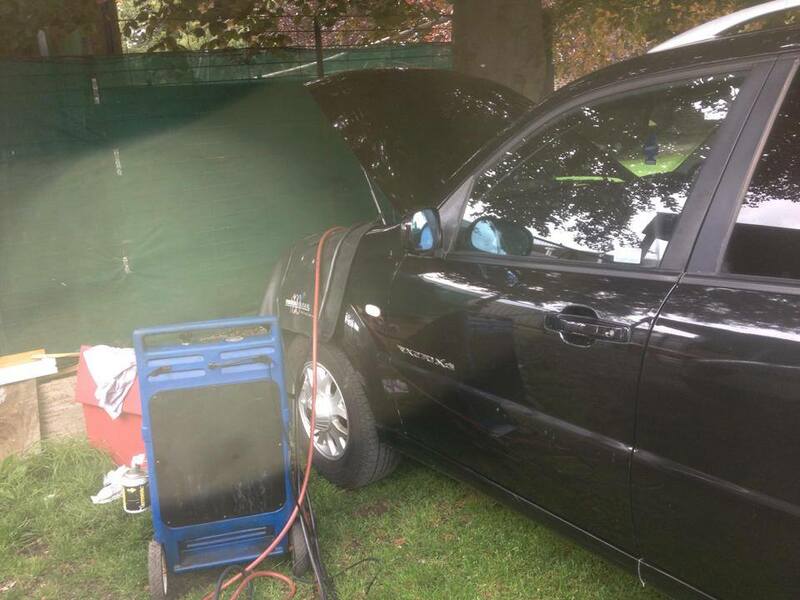 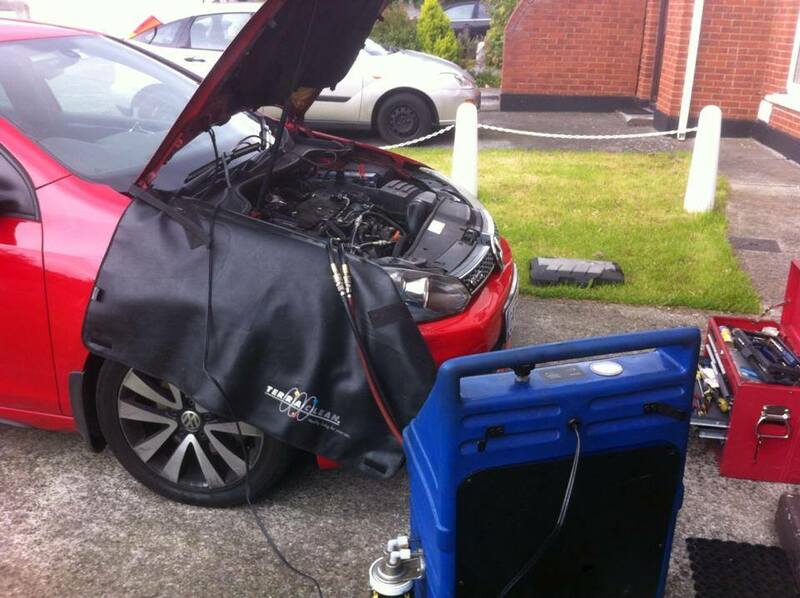 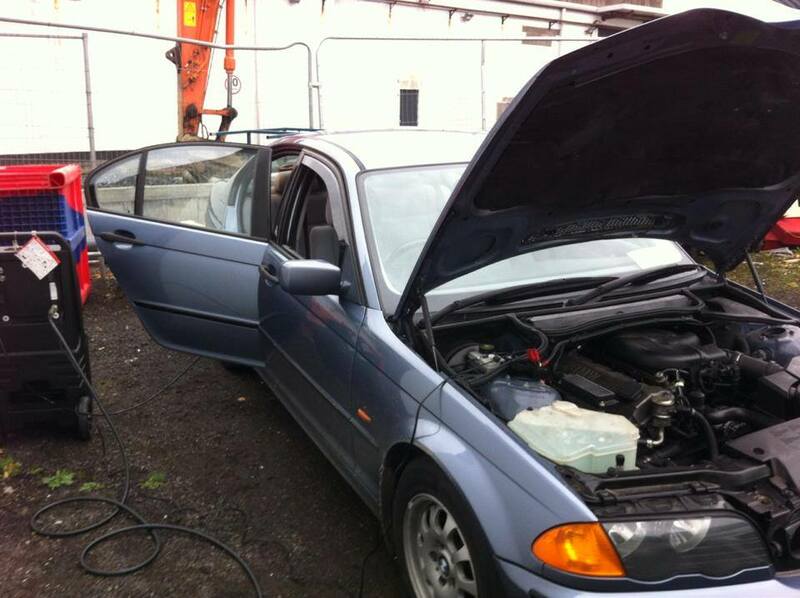 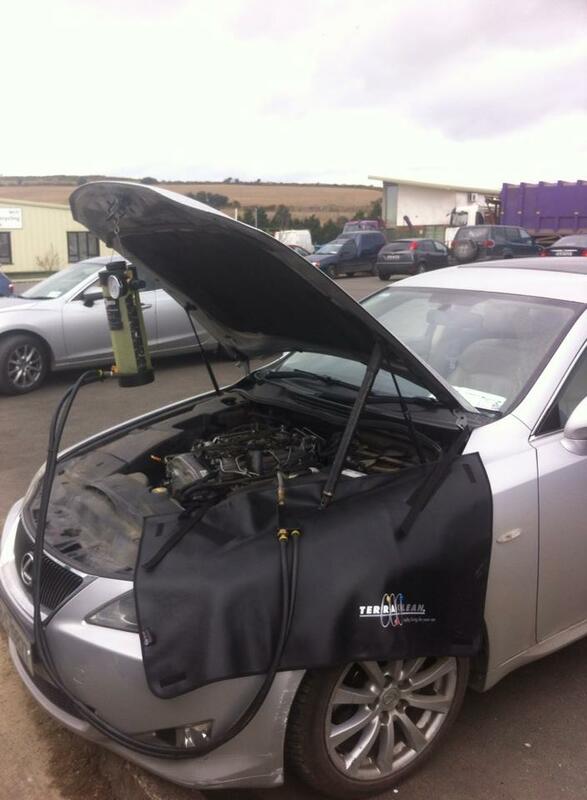 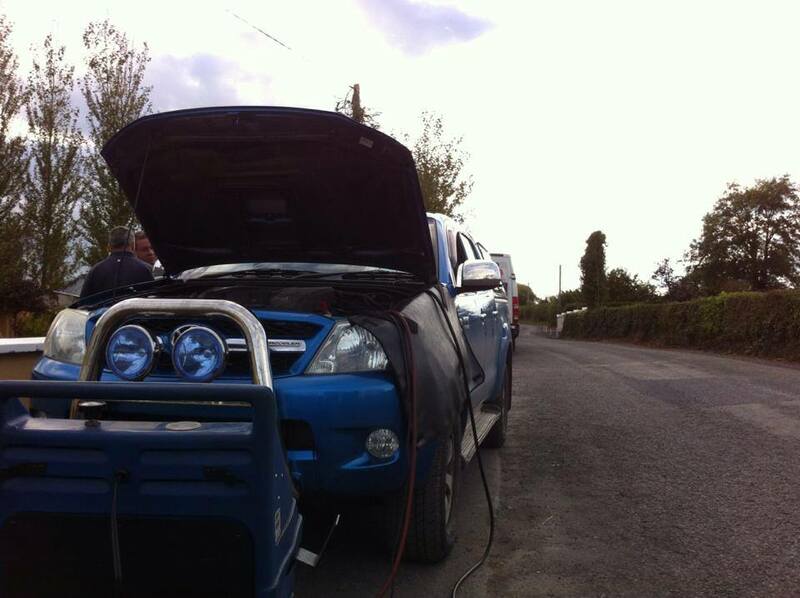 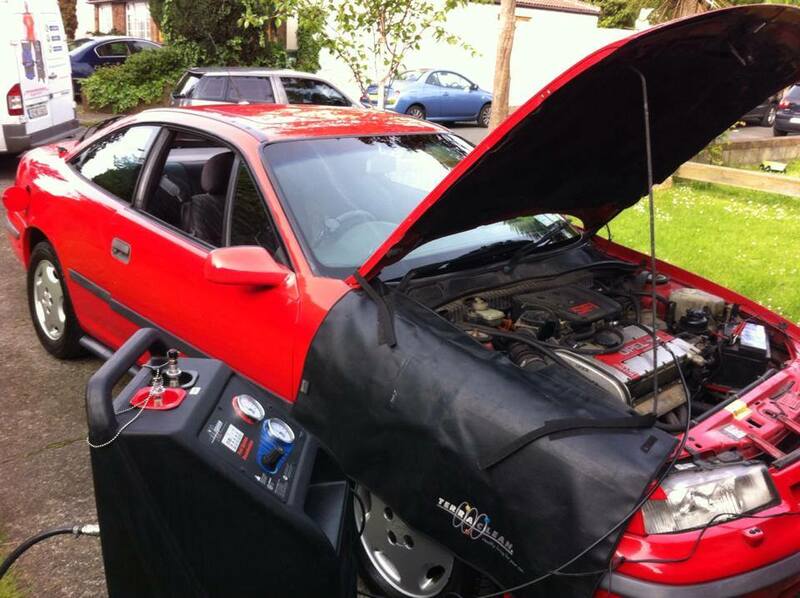 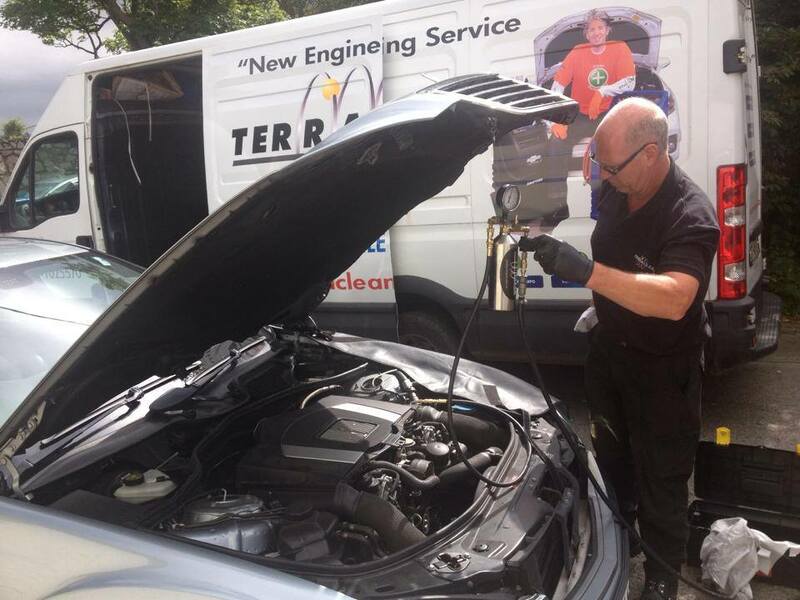 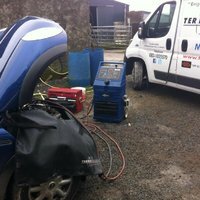 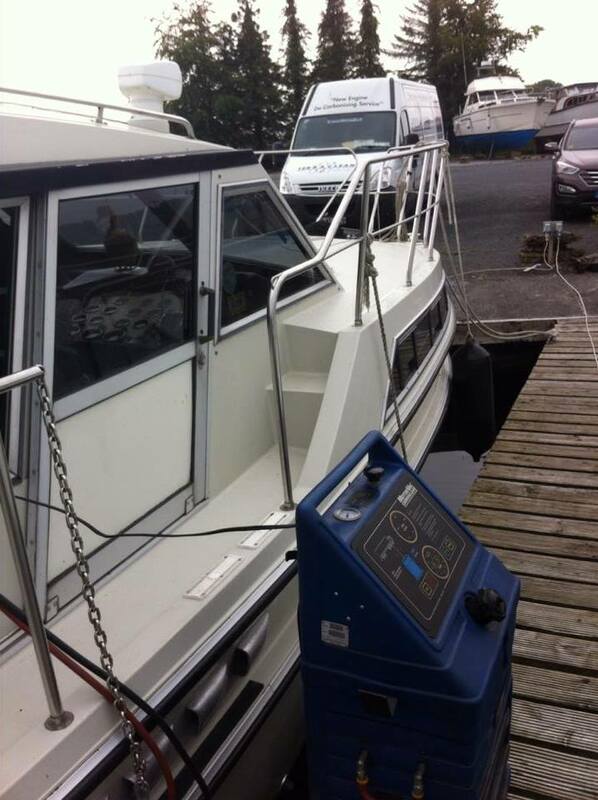 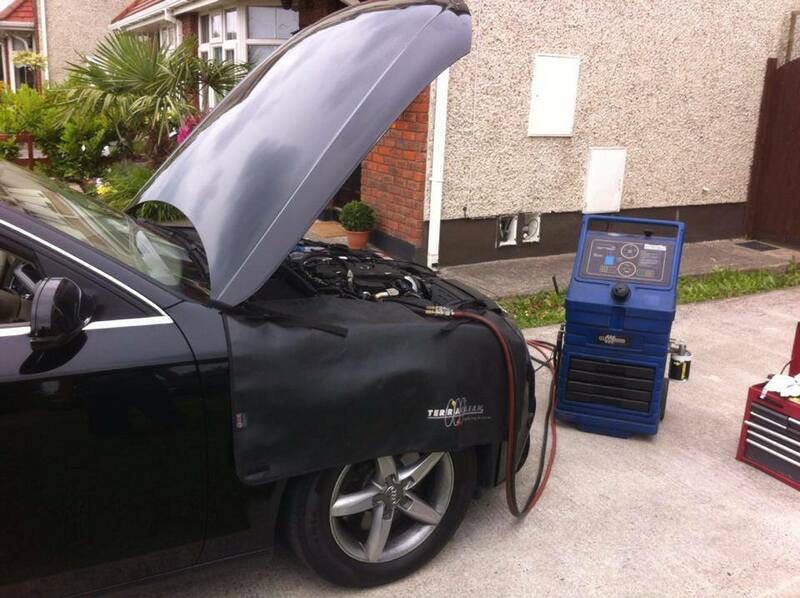 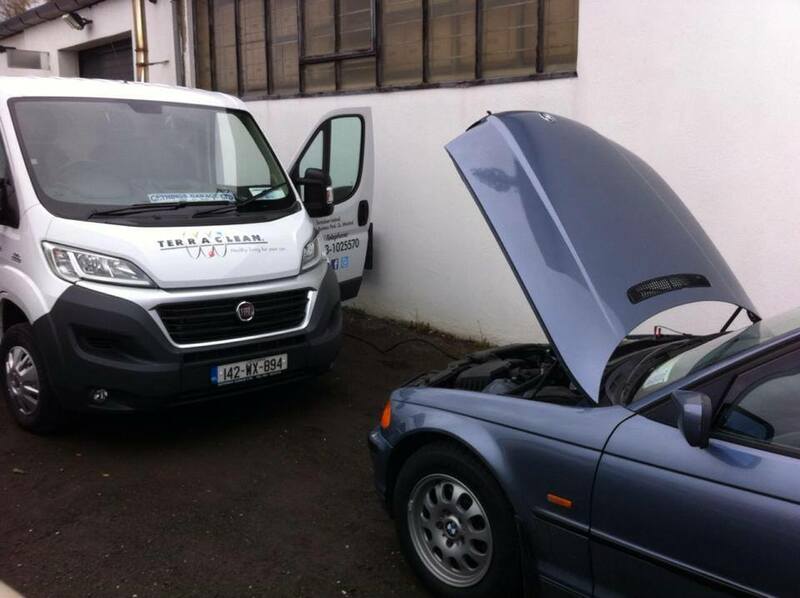 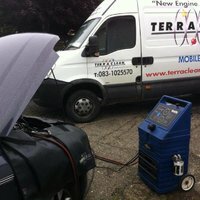 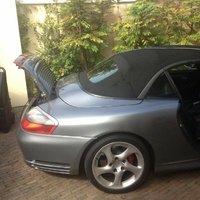 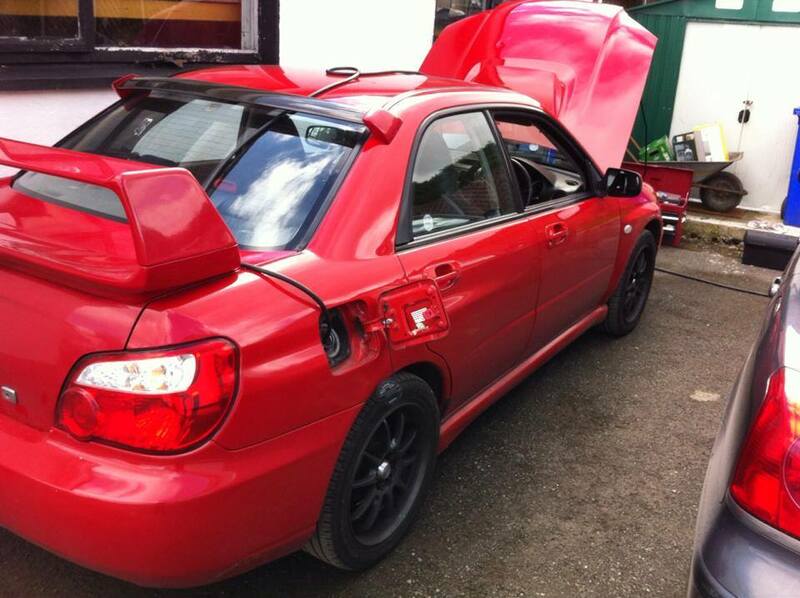 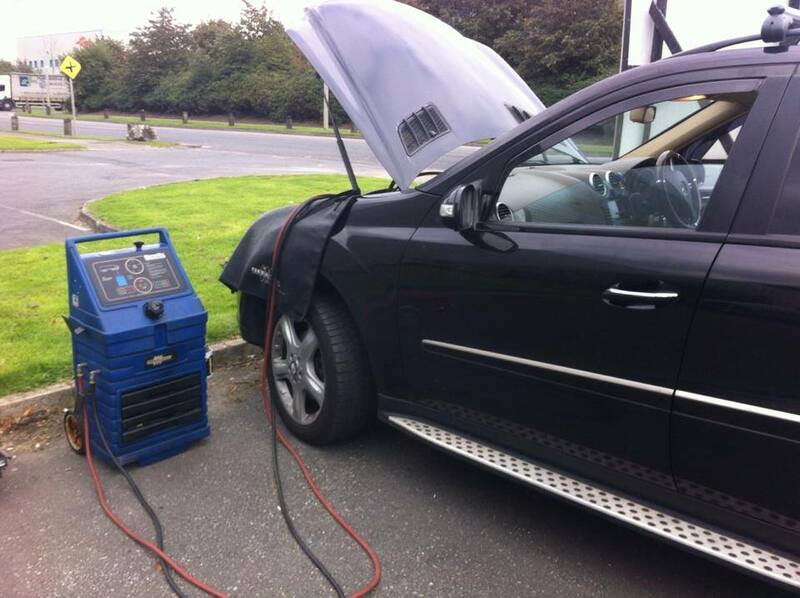 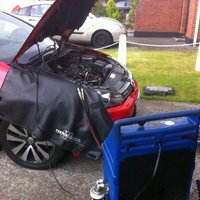 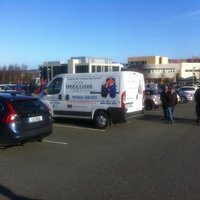 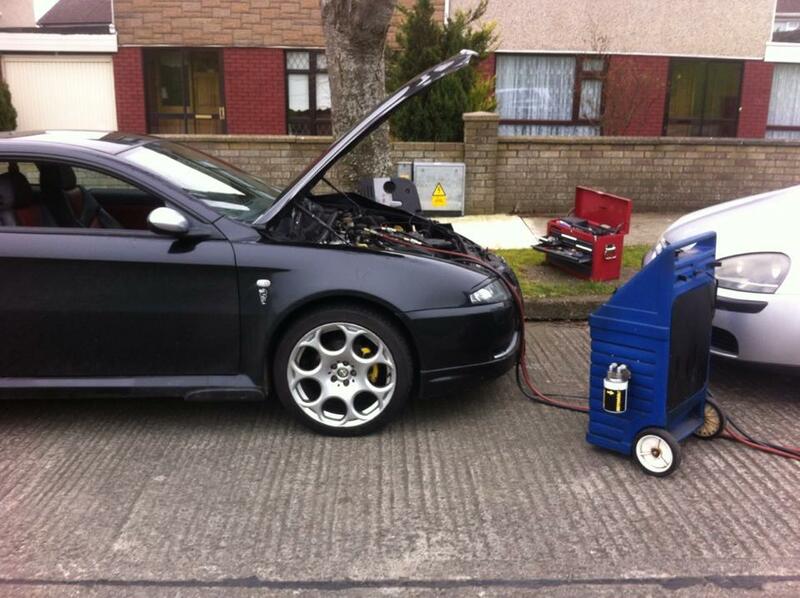 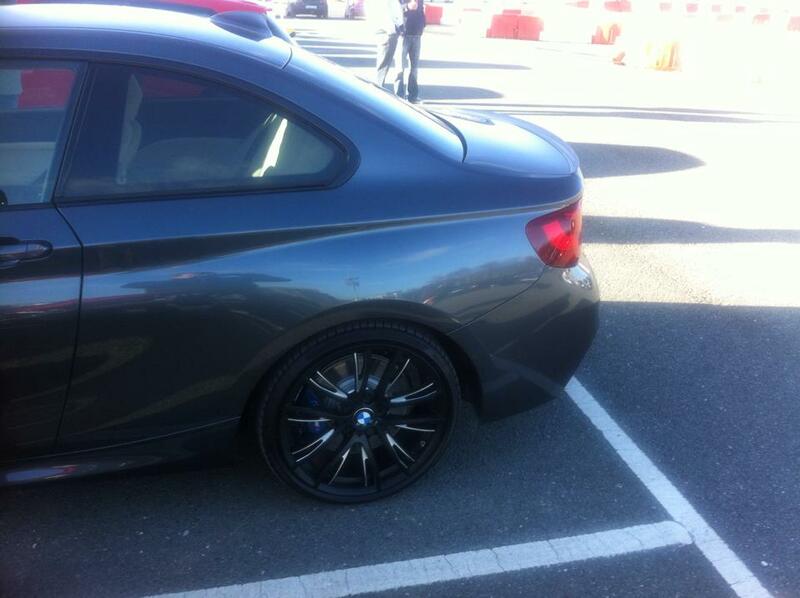 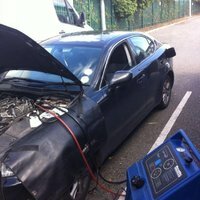 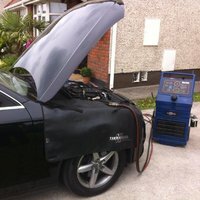 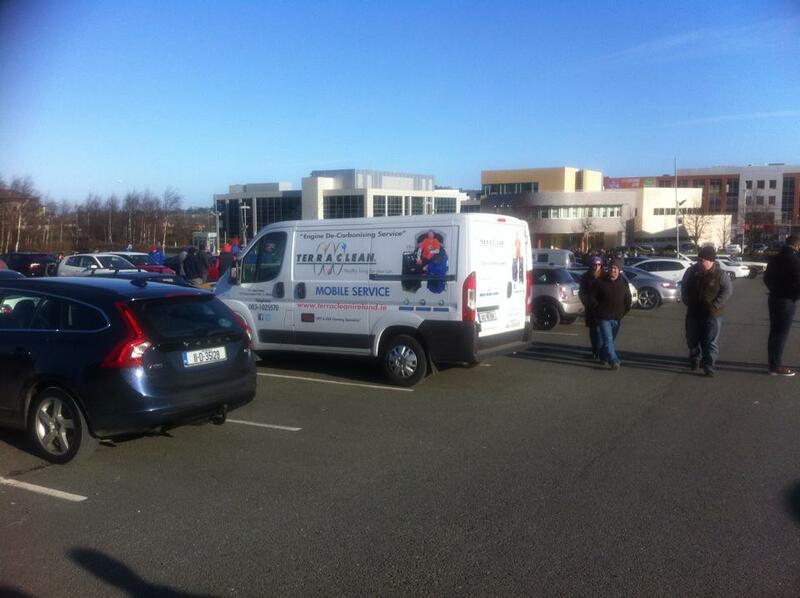 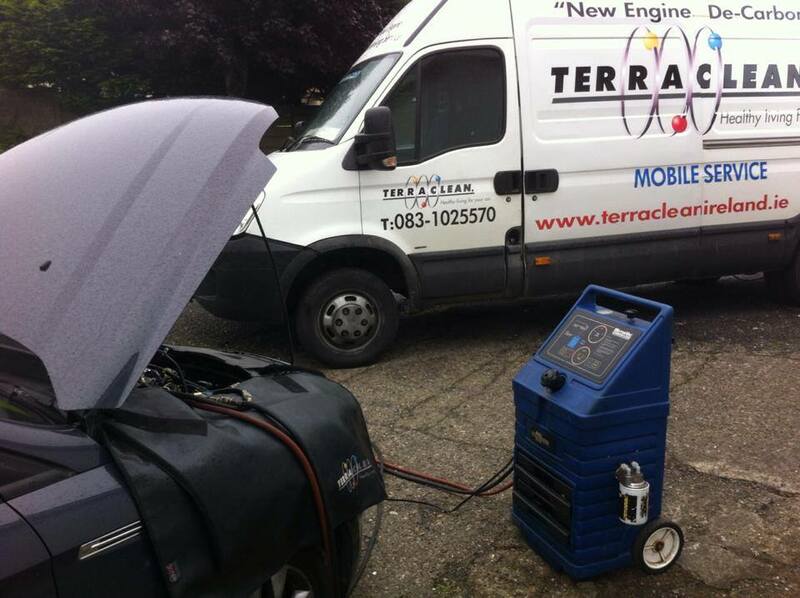 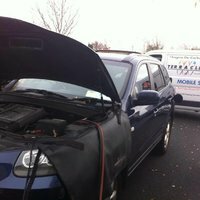 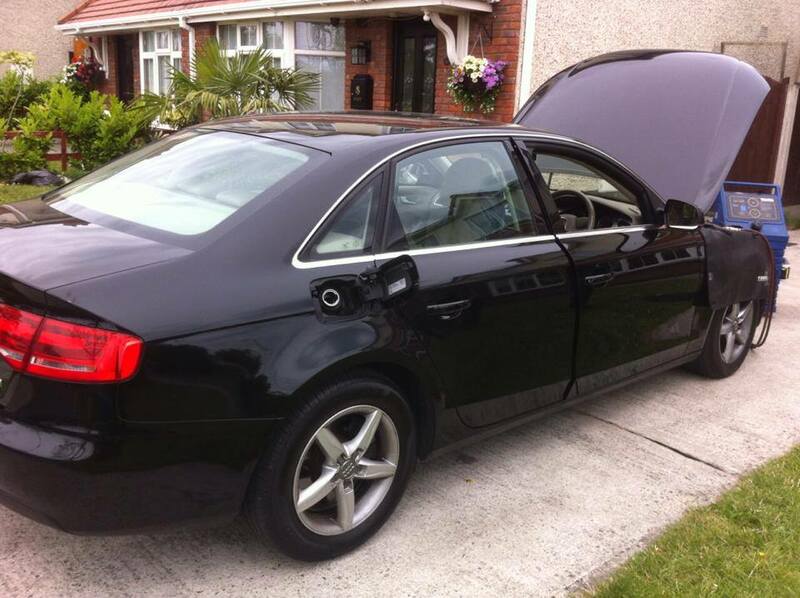 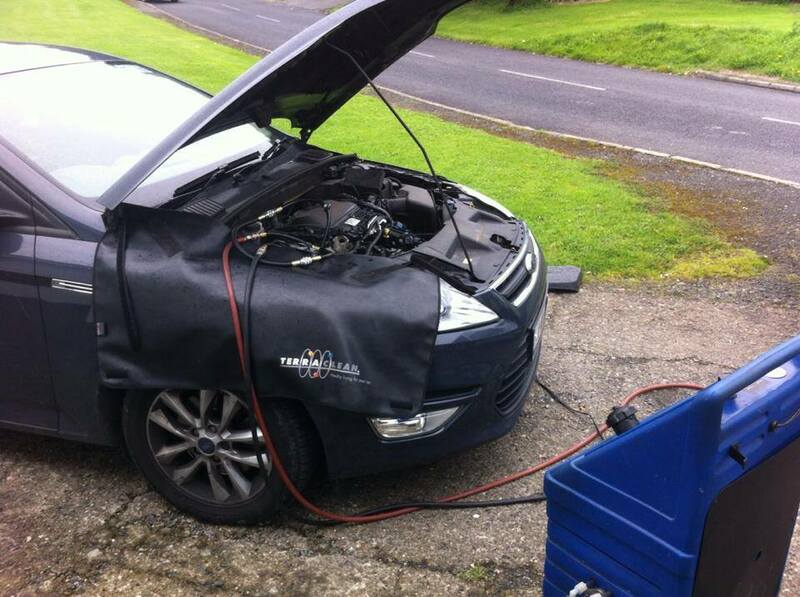 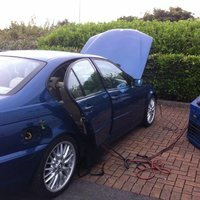 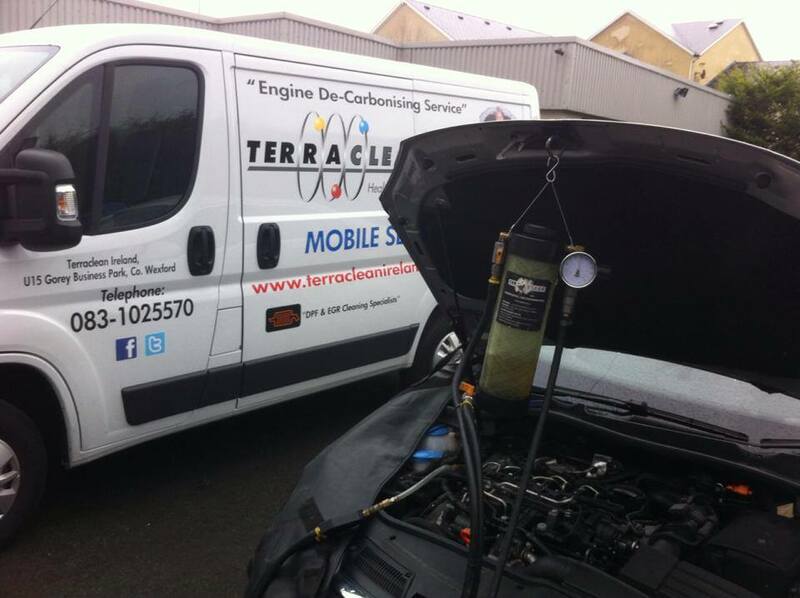 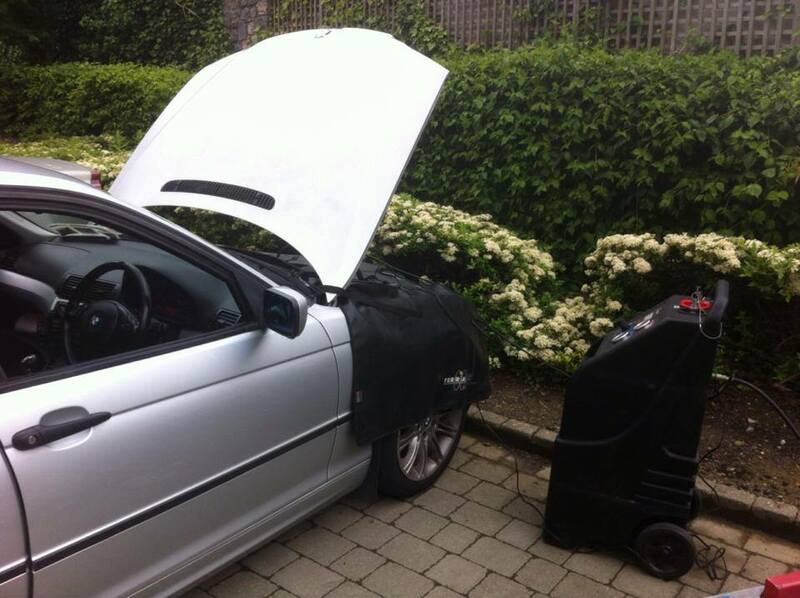 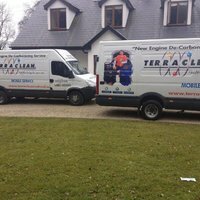 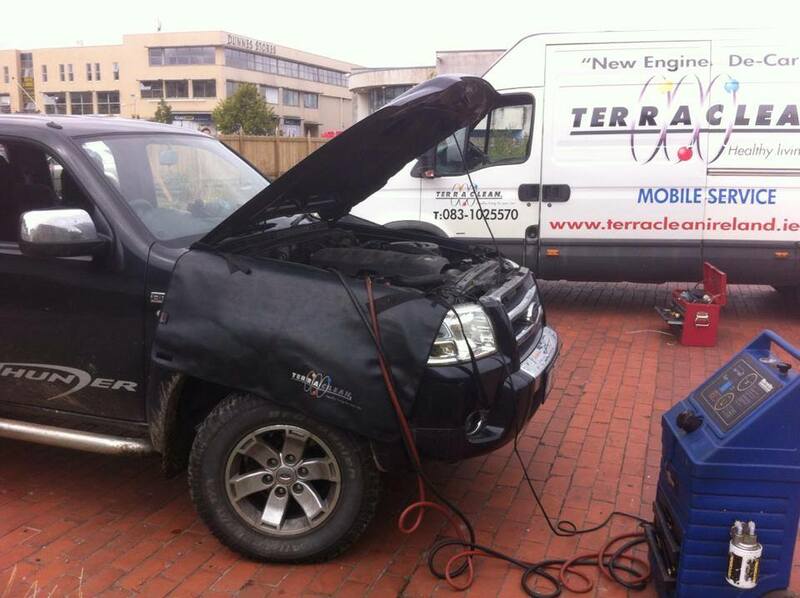 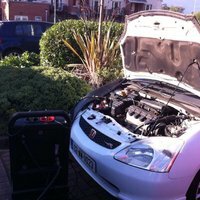 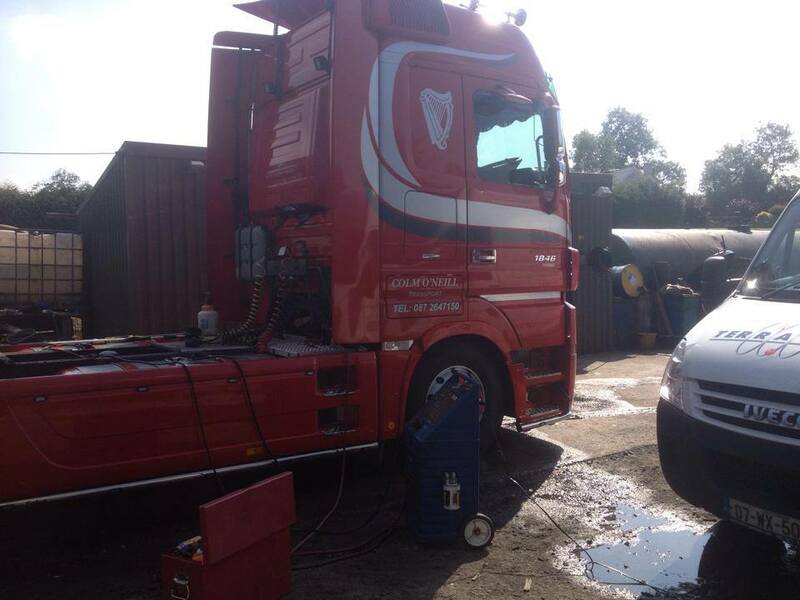 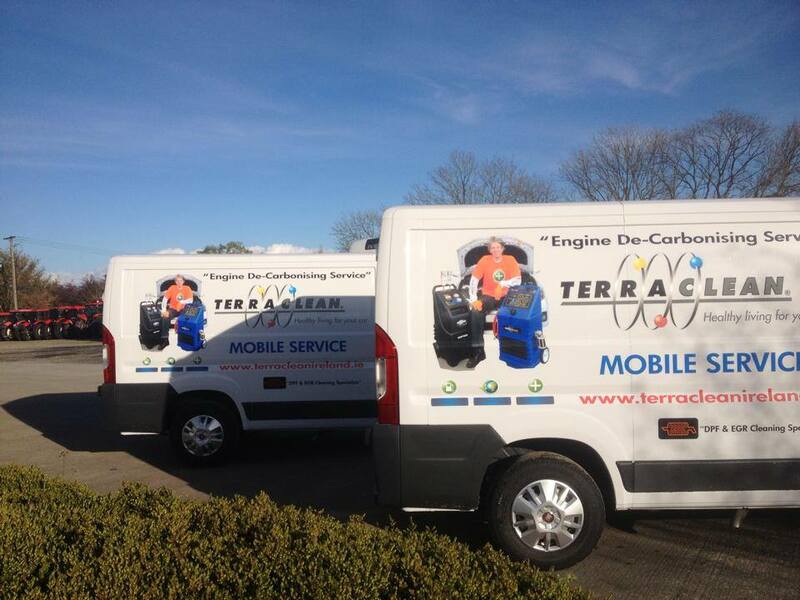 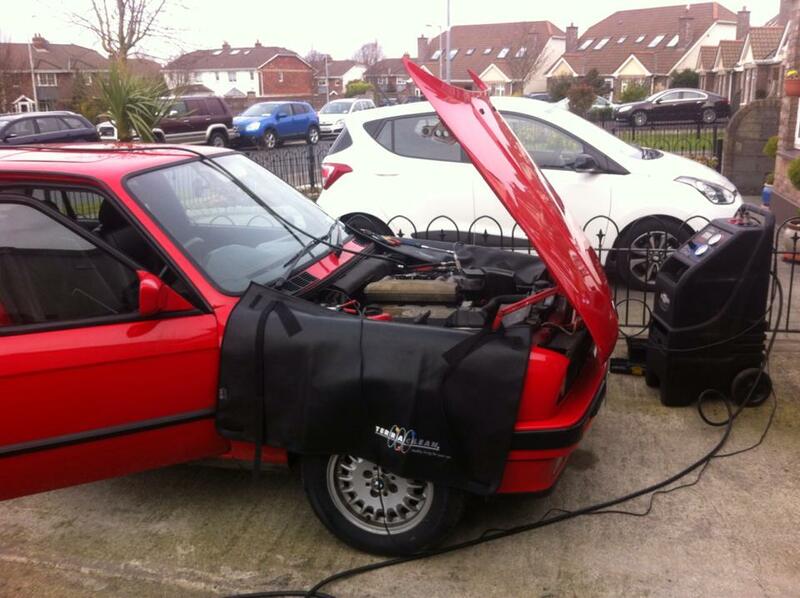 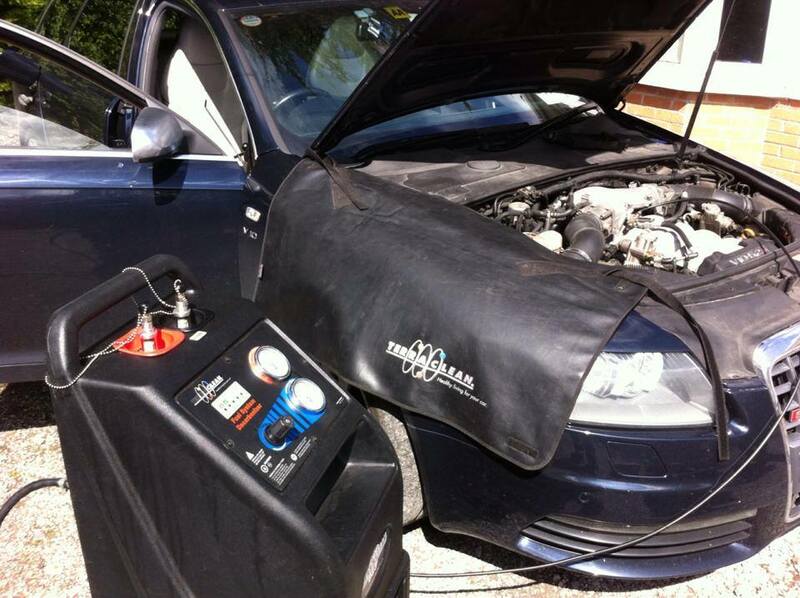 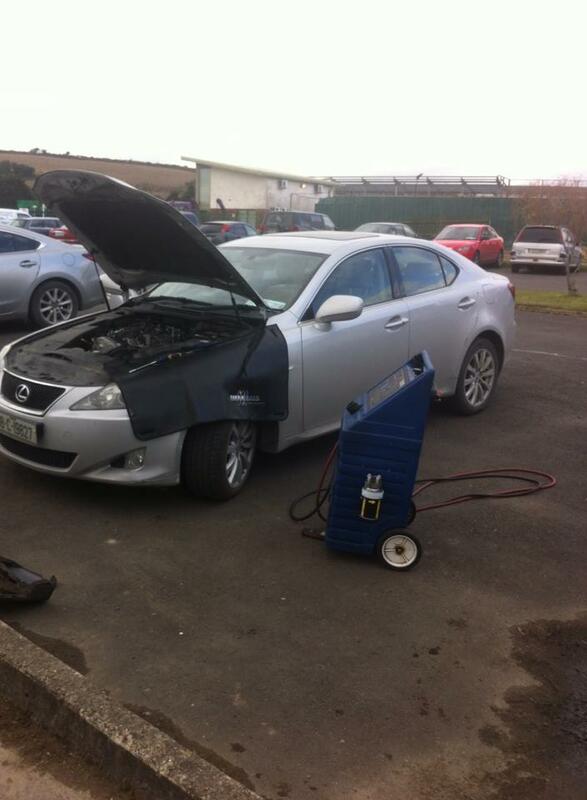 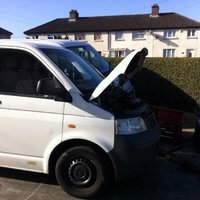 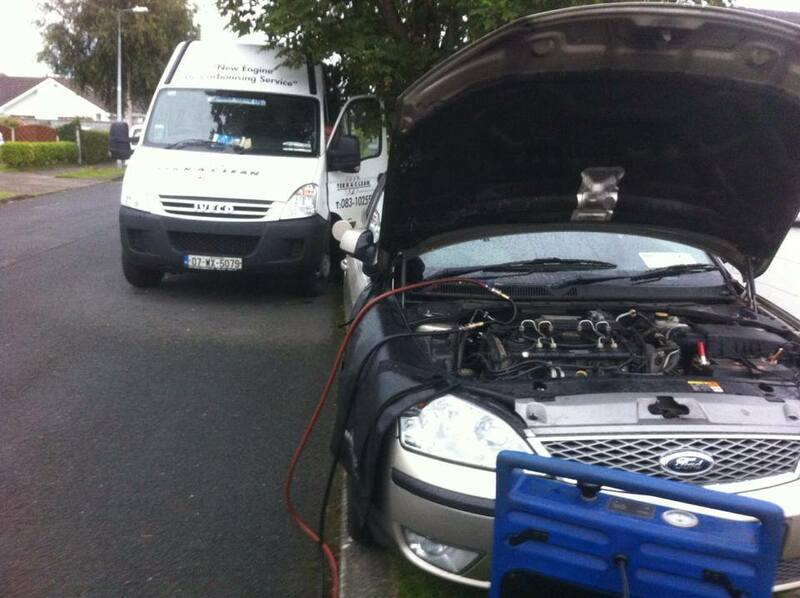 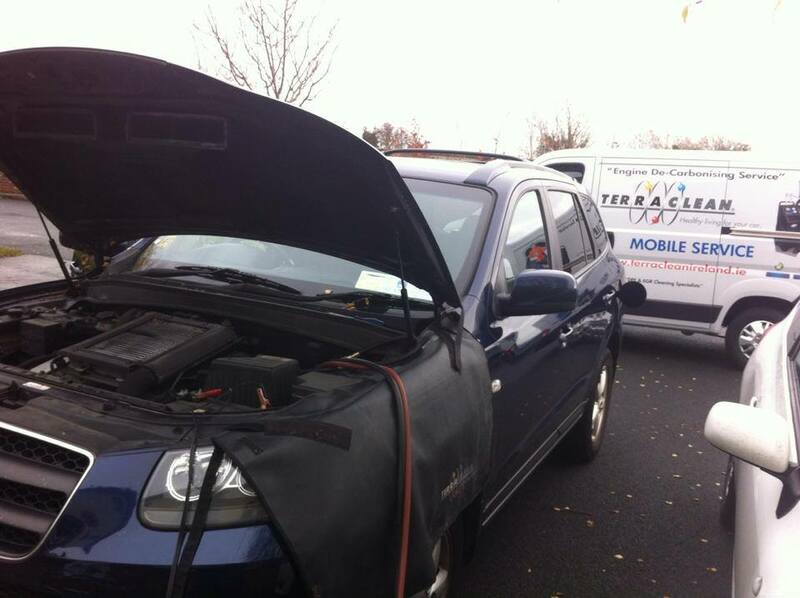 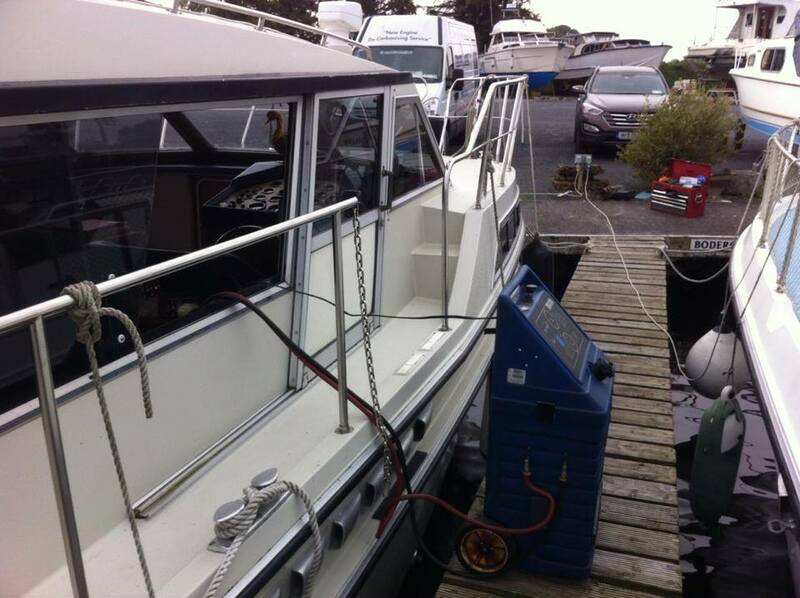 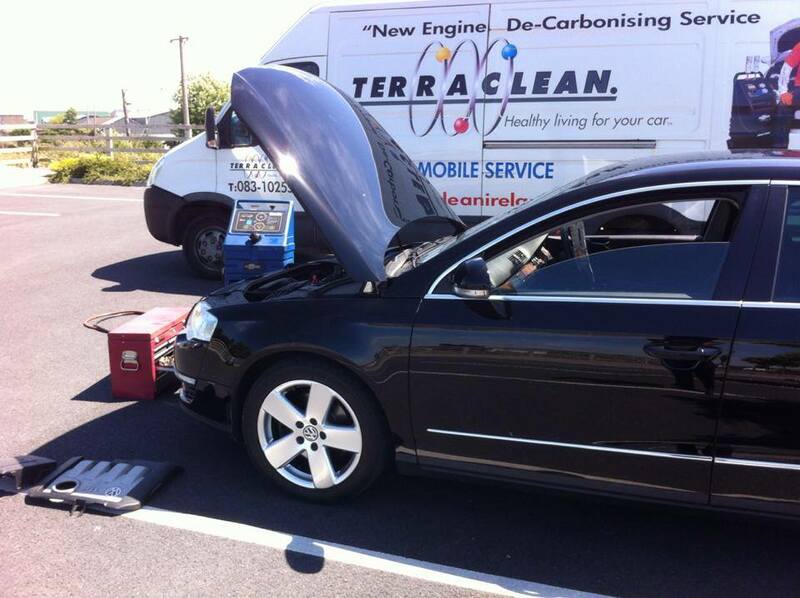 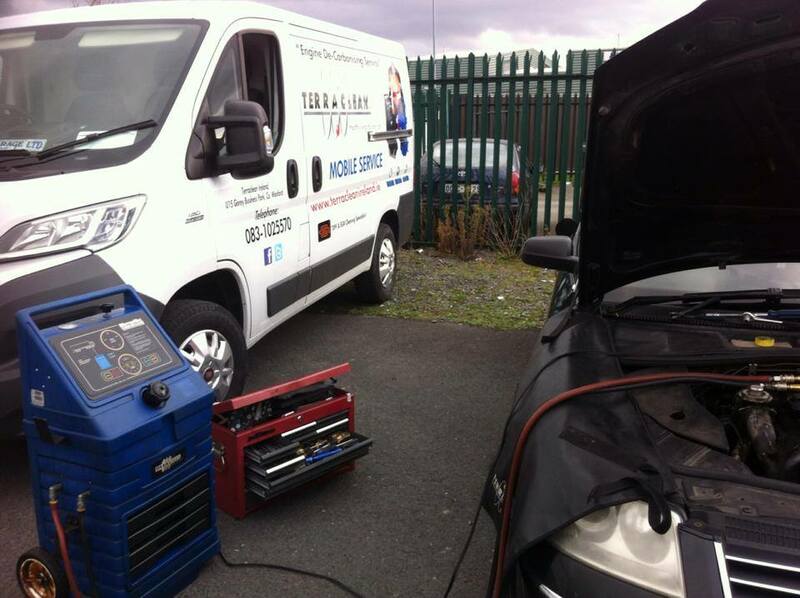 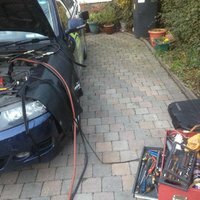 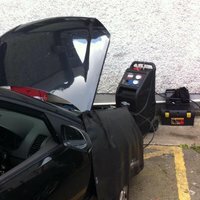 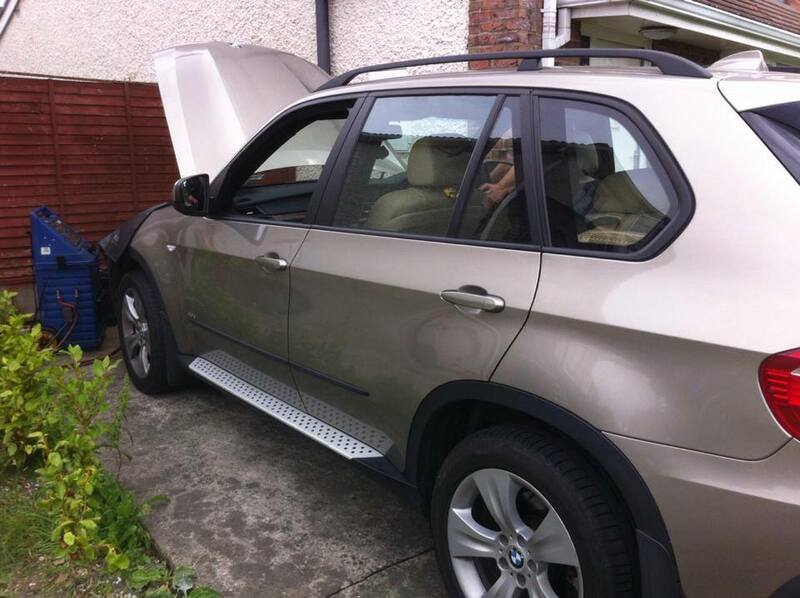 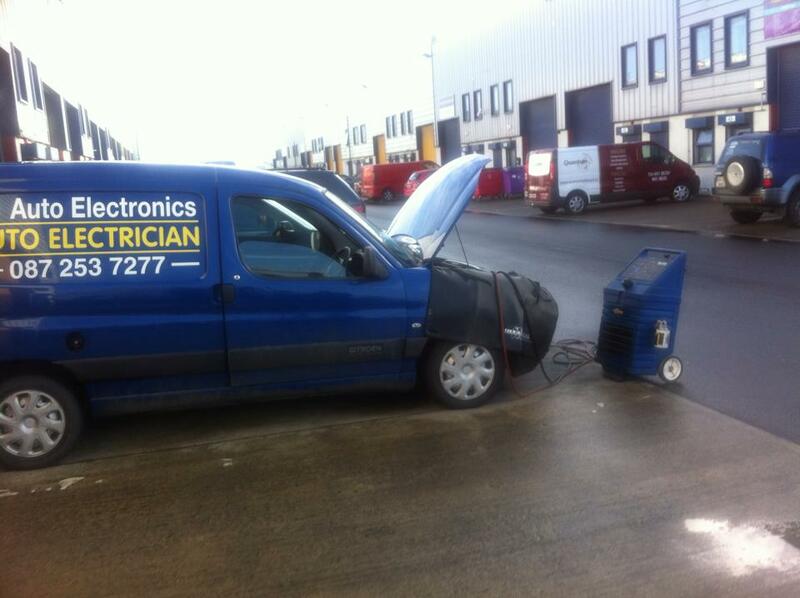 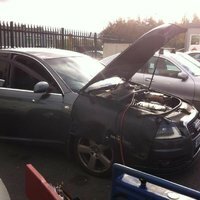 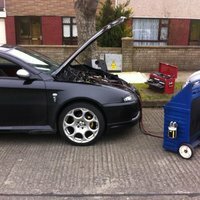 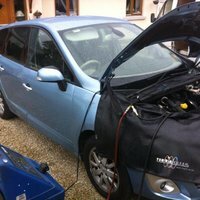 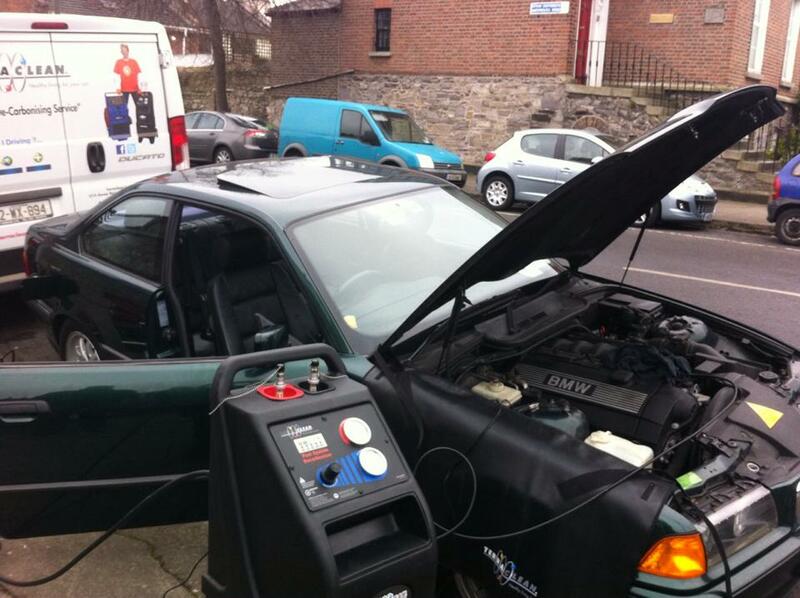 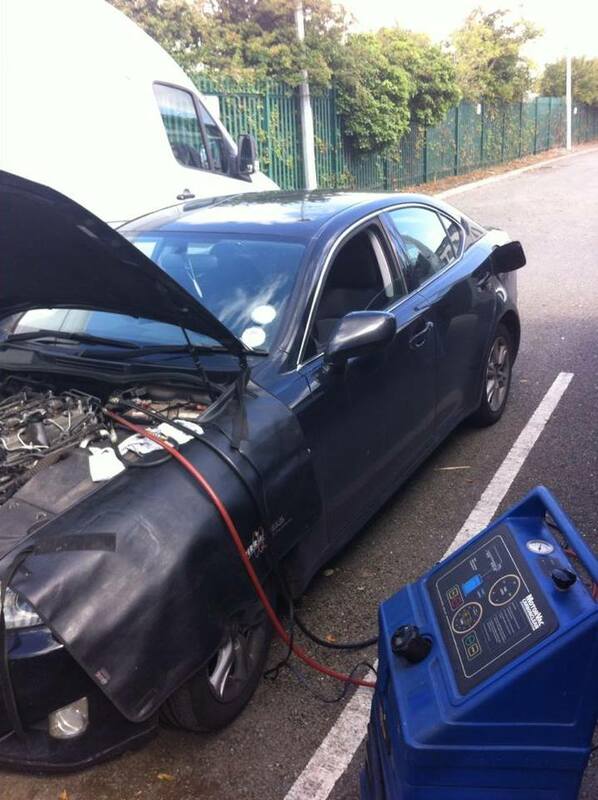 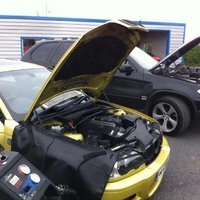 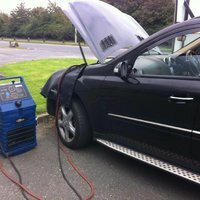 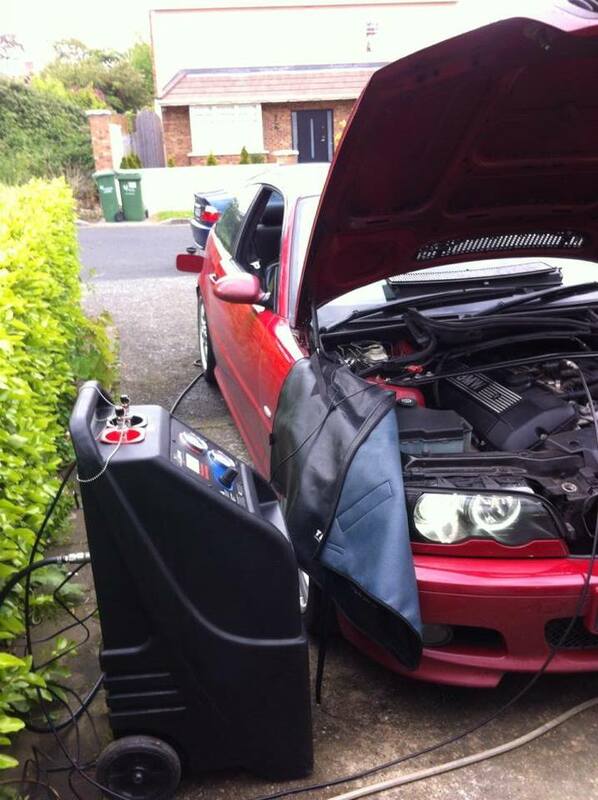 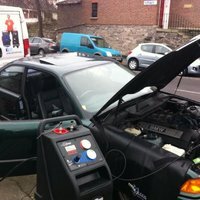 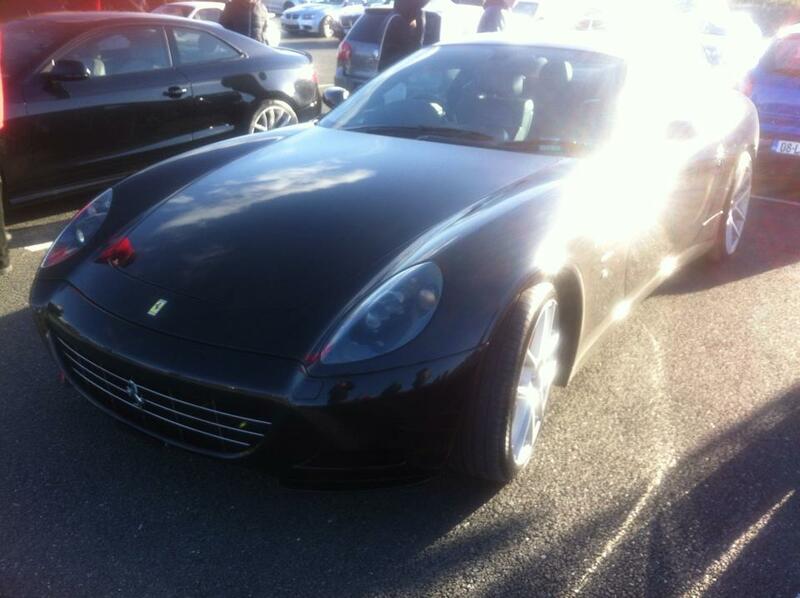 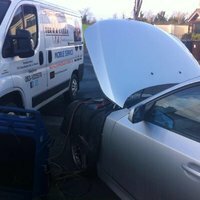 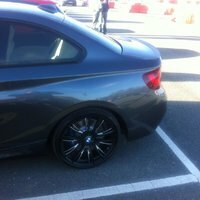 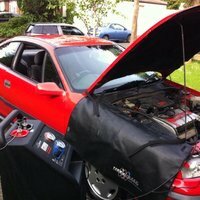 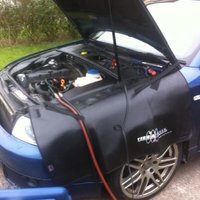 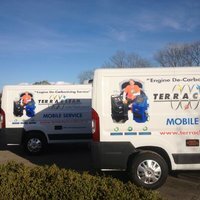 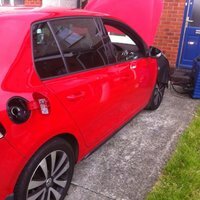 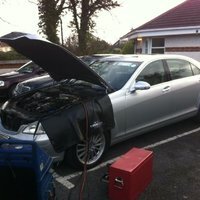 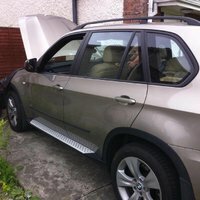 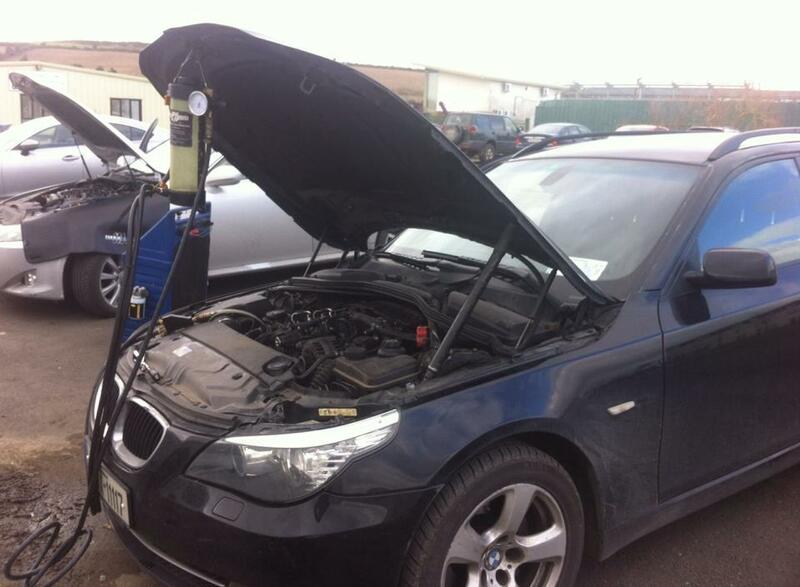 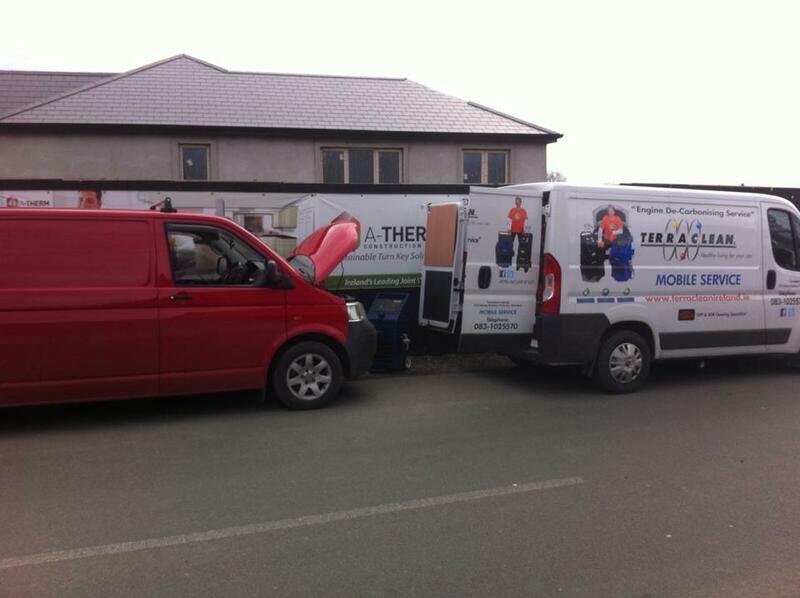 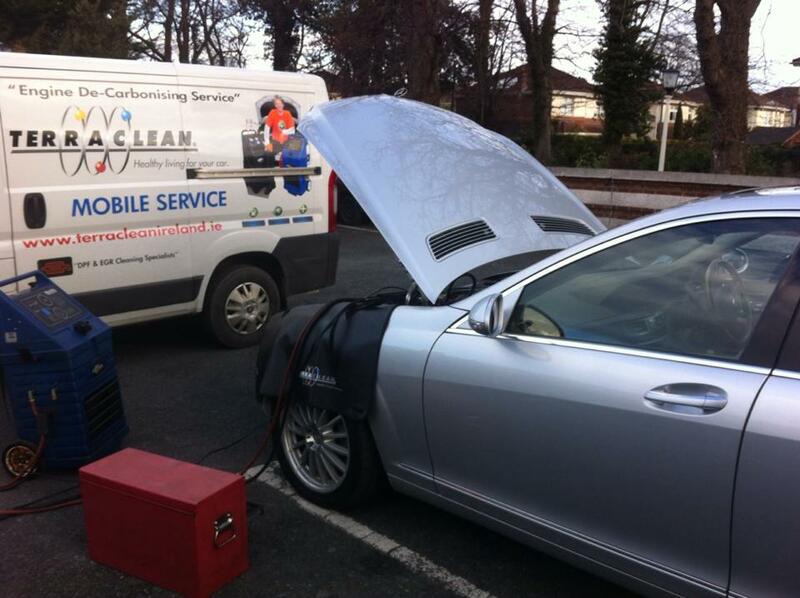 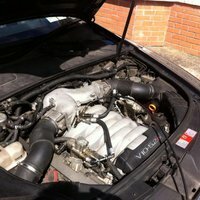 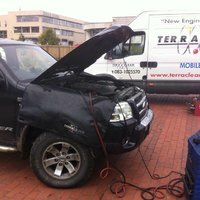 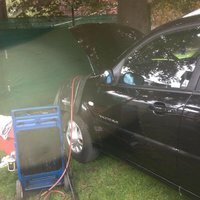 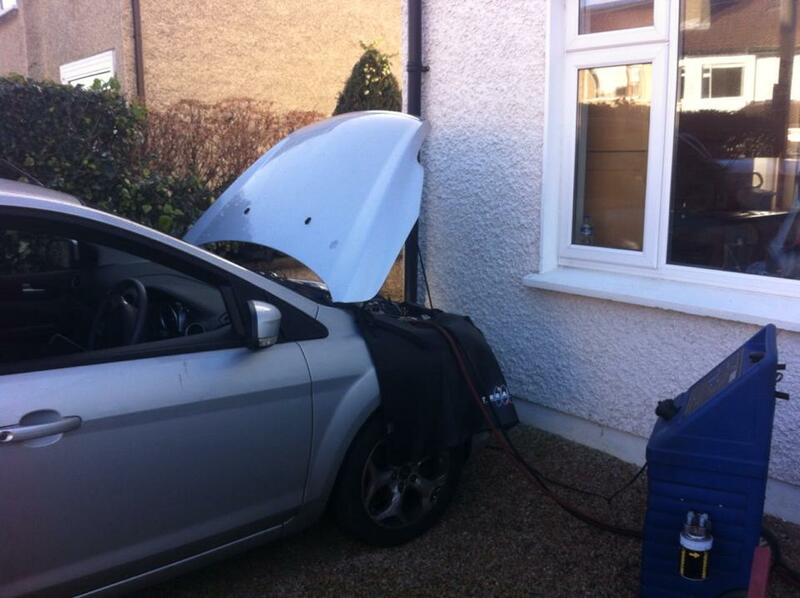 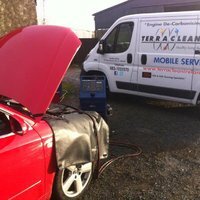 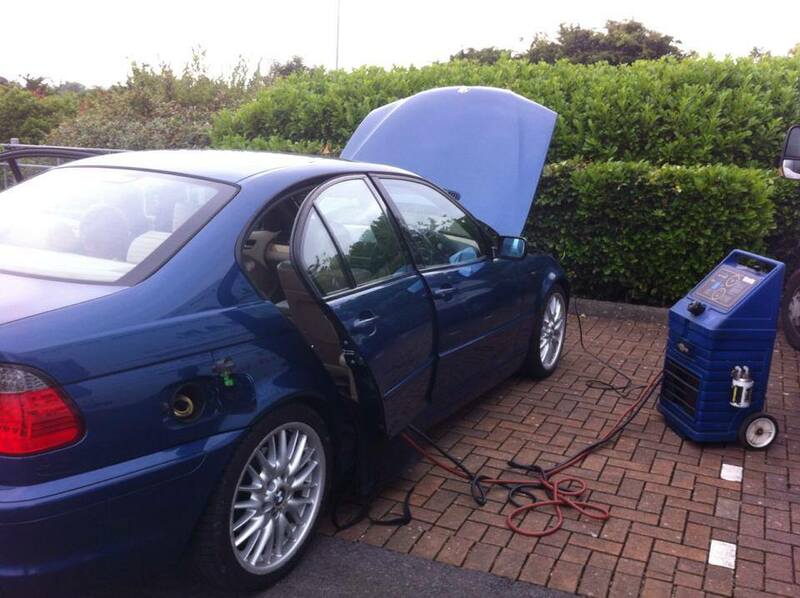 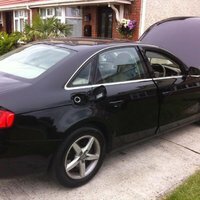 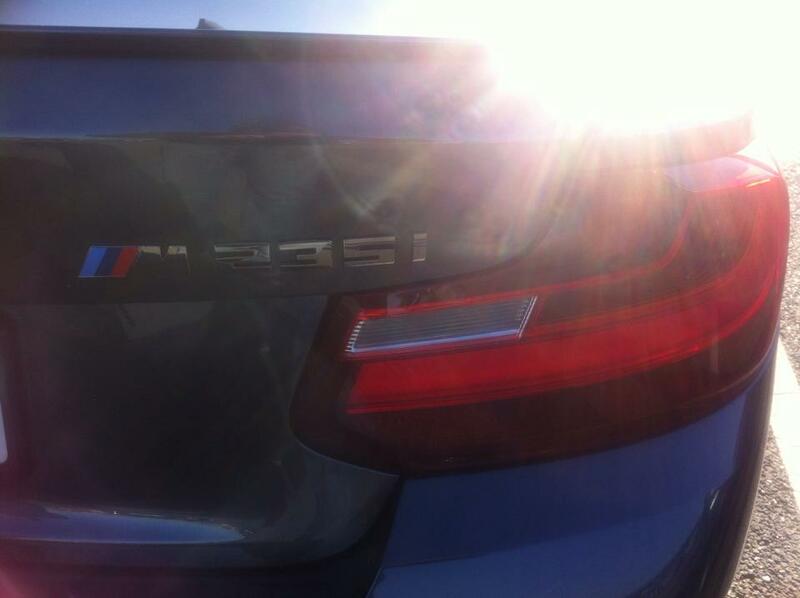 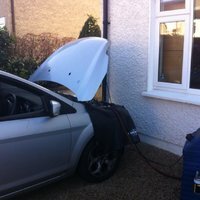 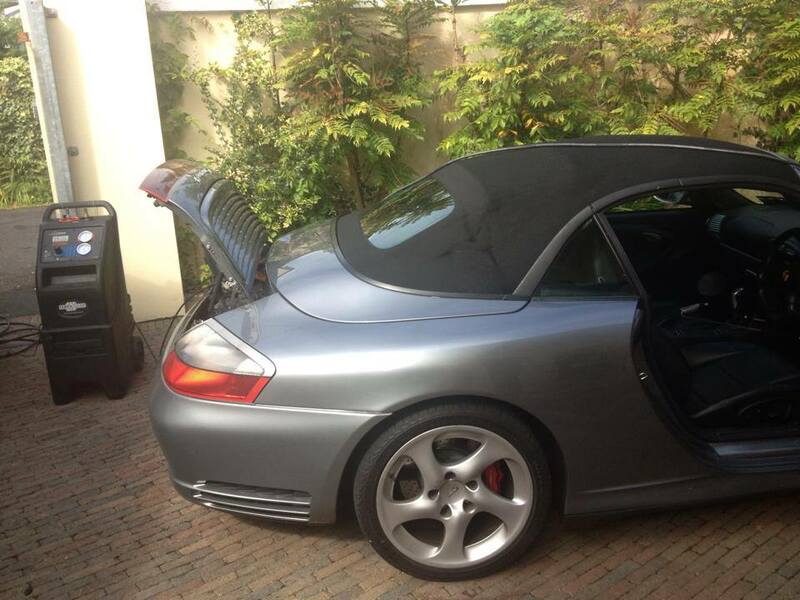 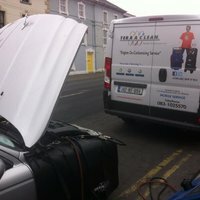 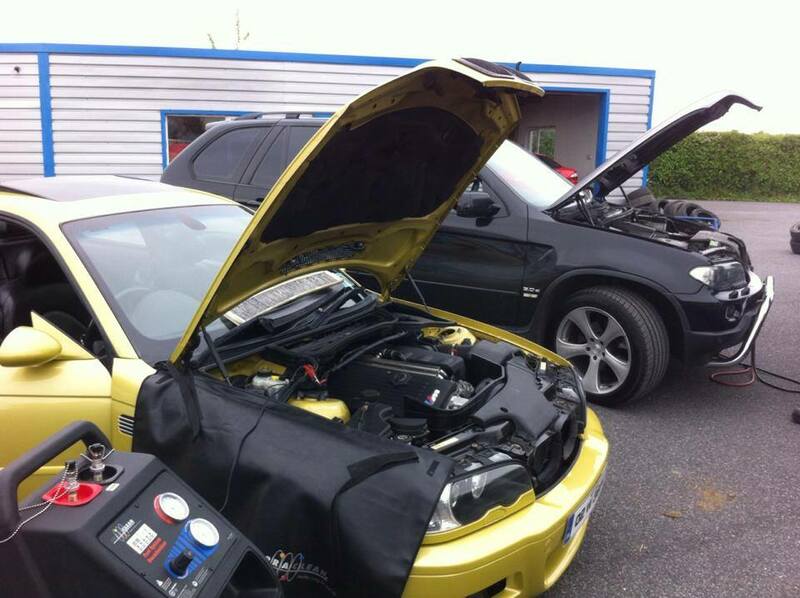 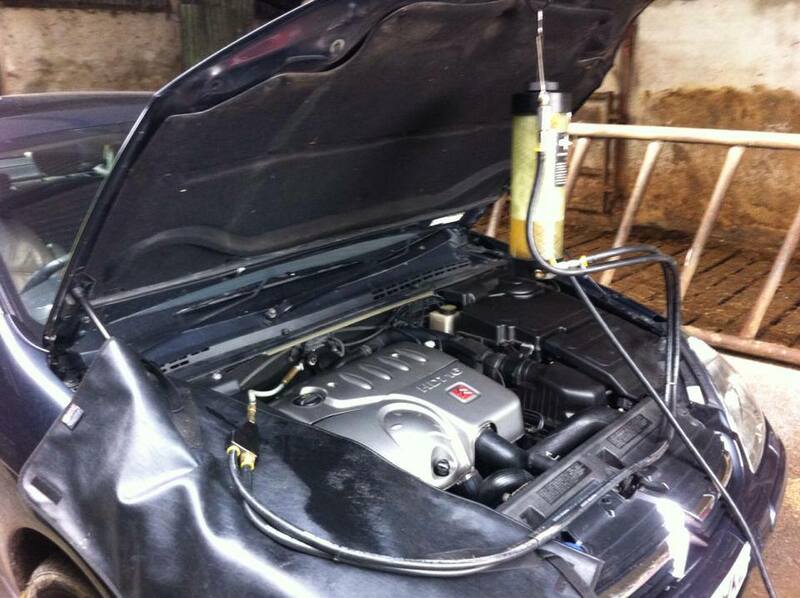 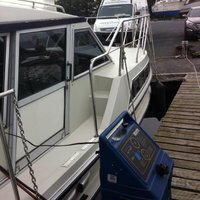 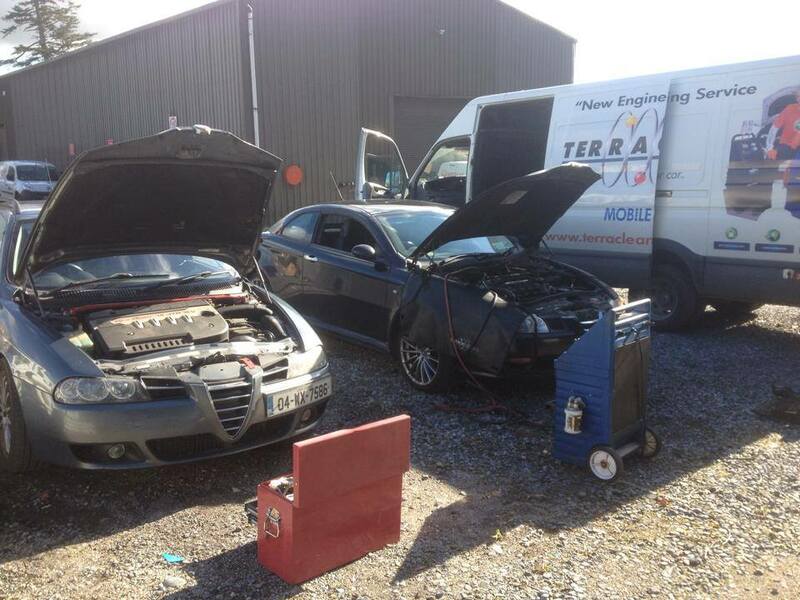 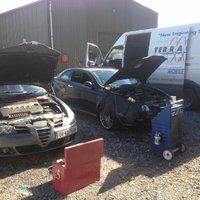 Below you can view some photos from recent jobs competed by Terraclean Ireland. 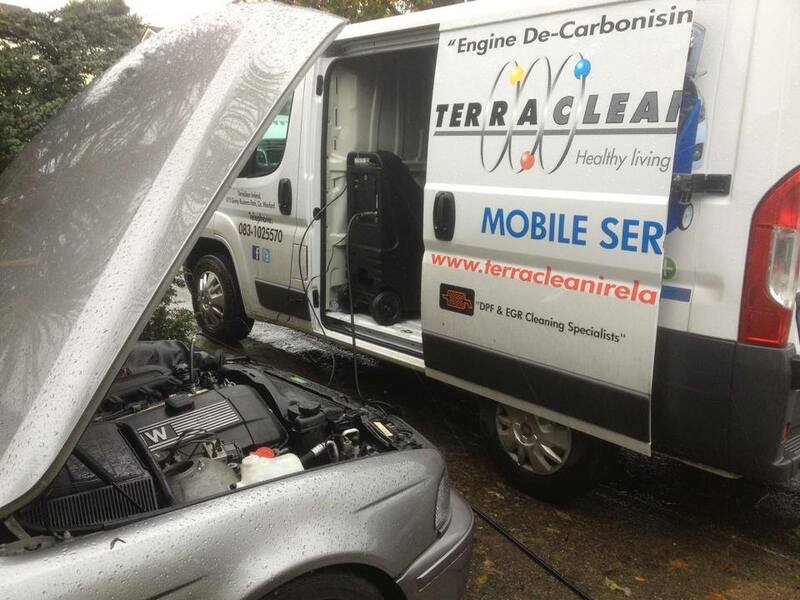 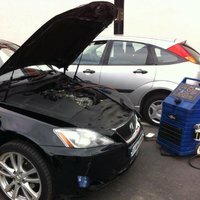 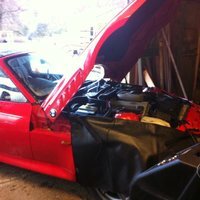 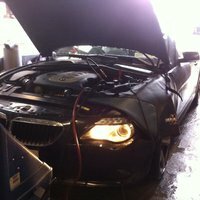 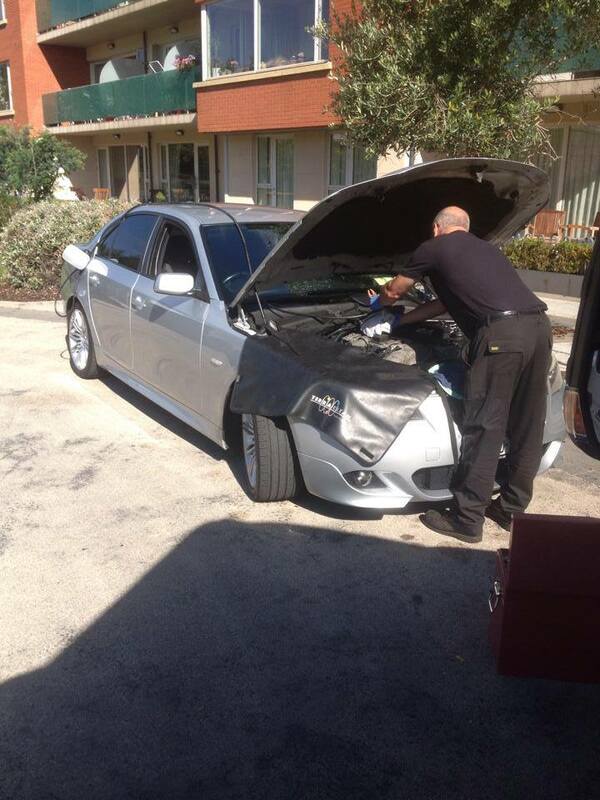 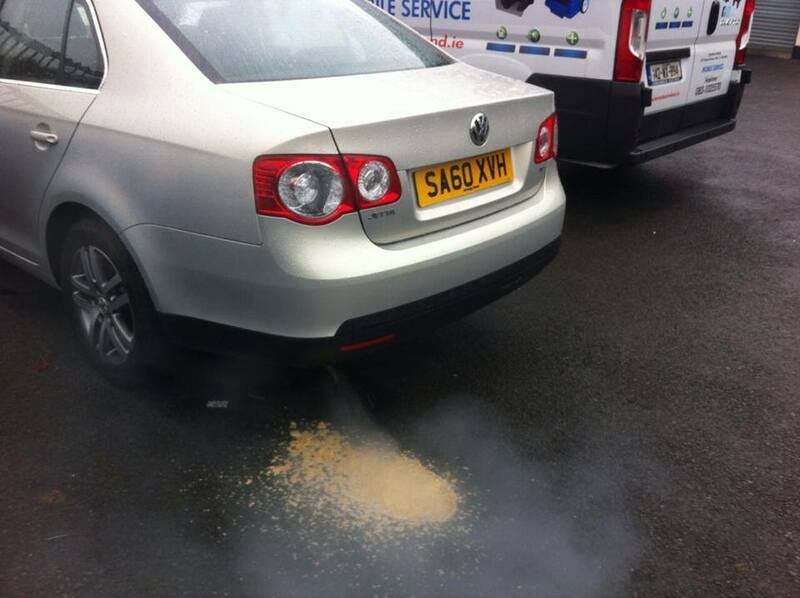 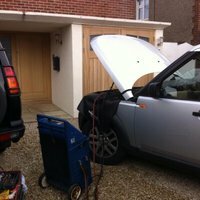 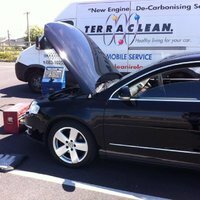 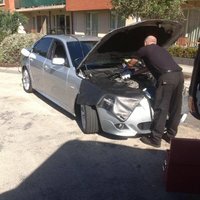 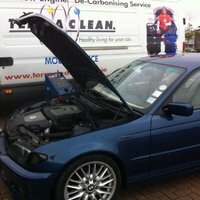 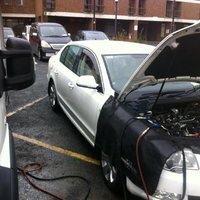 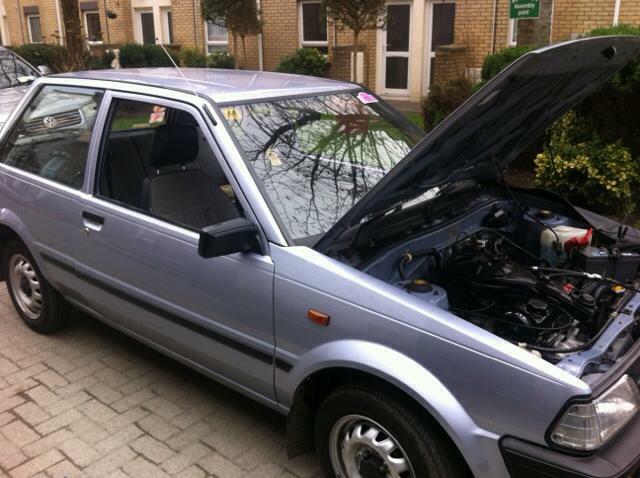 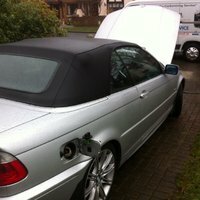 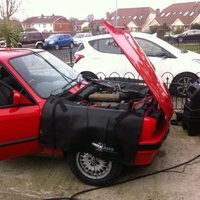 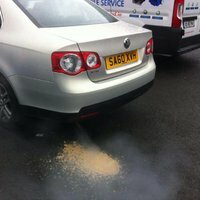 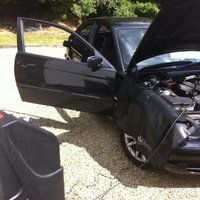 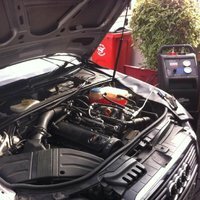 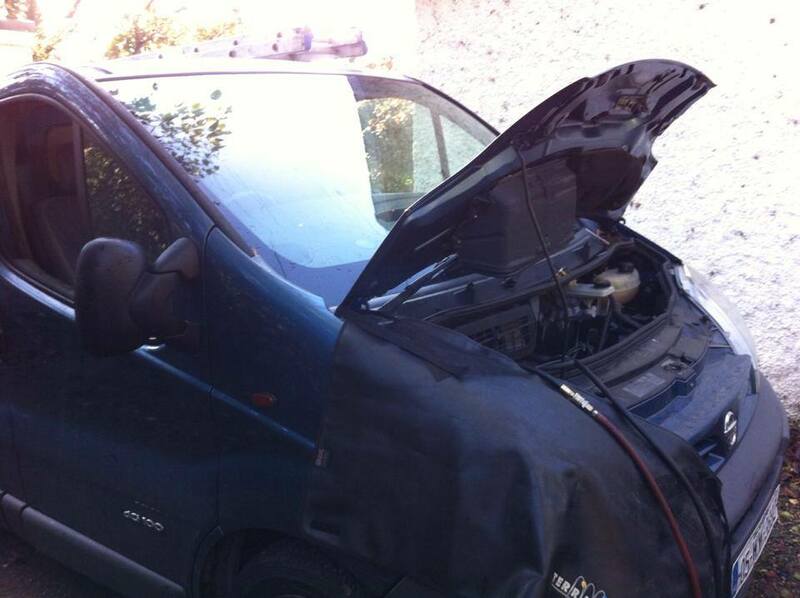 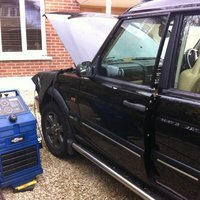 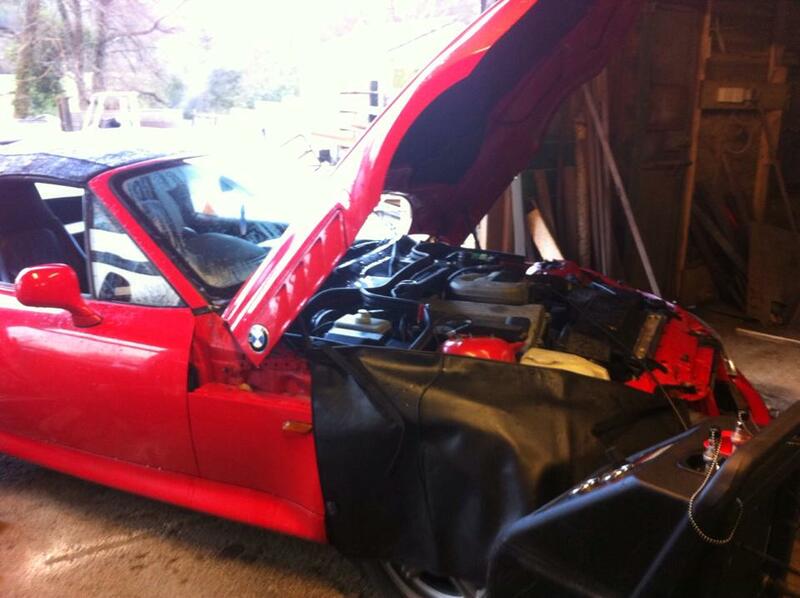 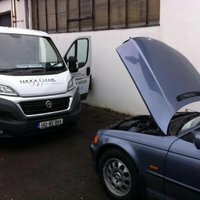 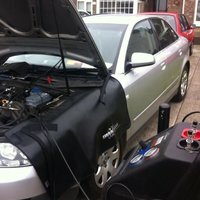 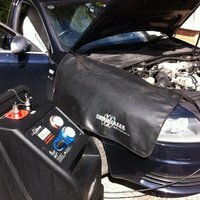 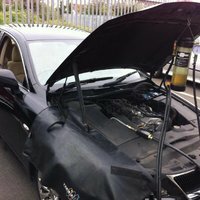 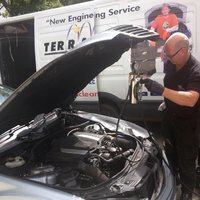 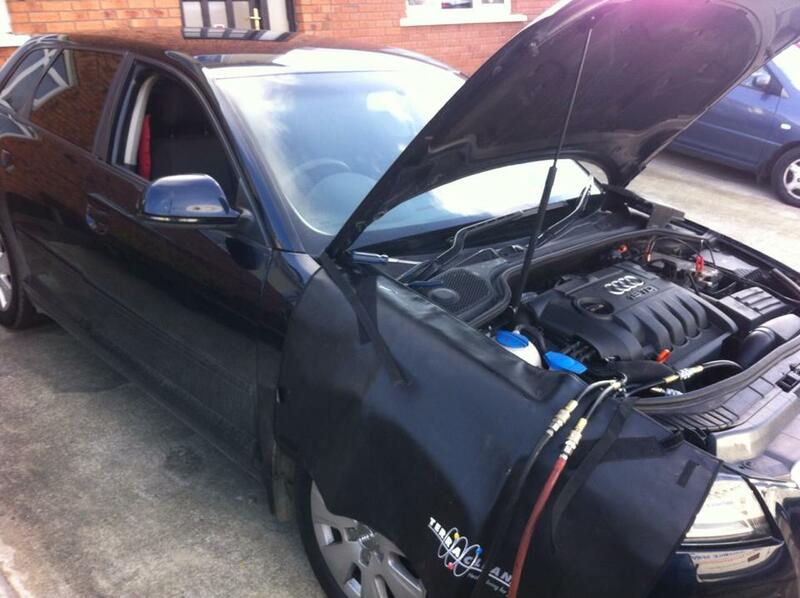 Also you can view a promotional video showing you how Terraclean works to the right. 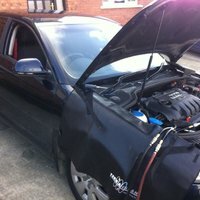 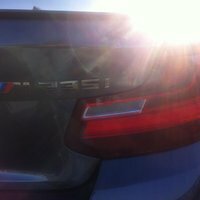 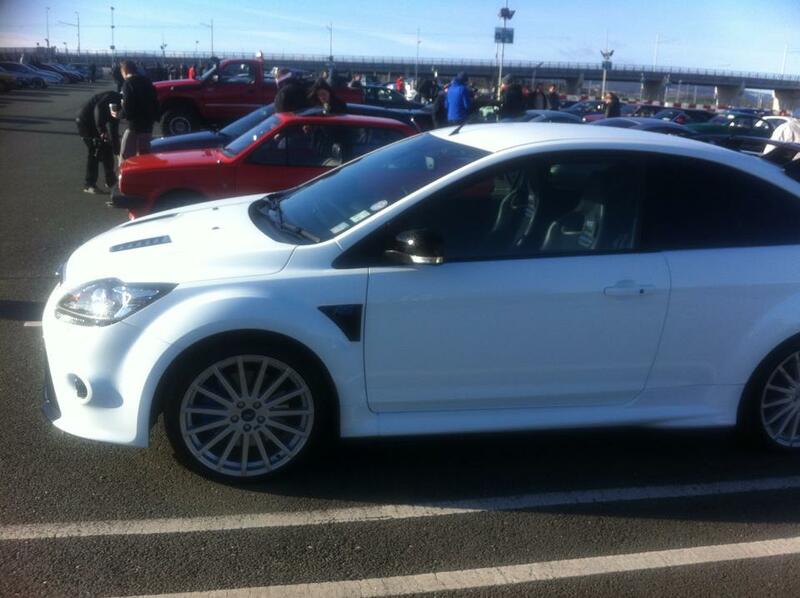 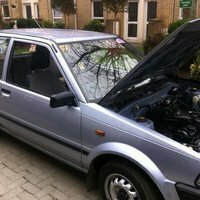 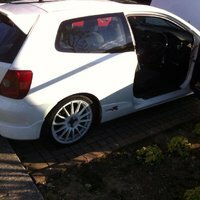 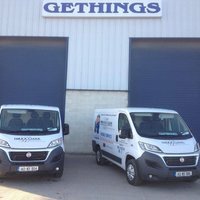 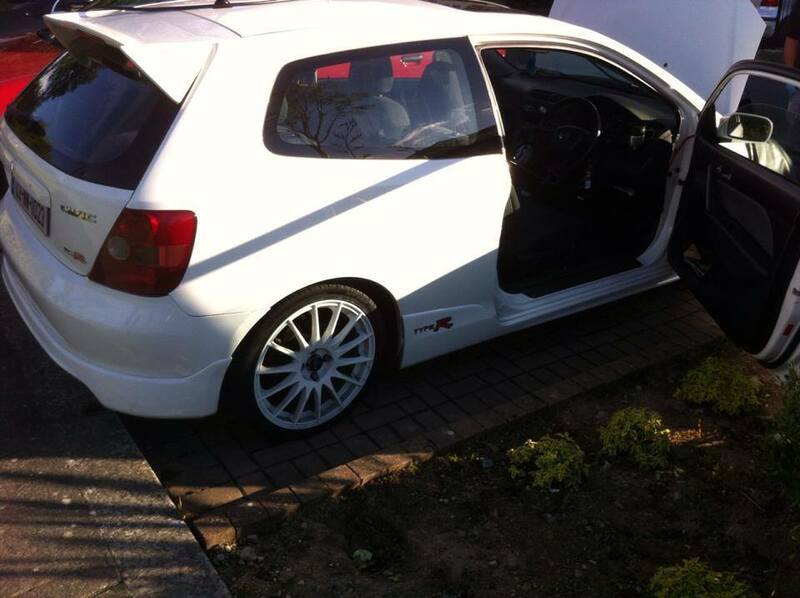 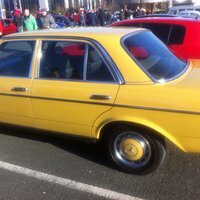 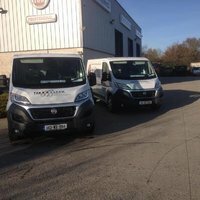 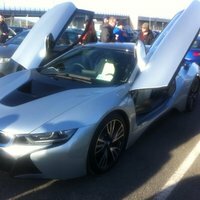 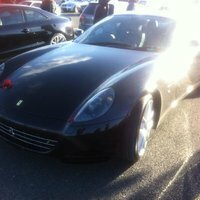 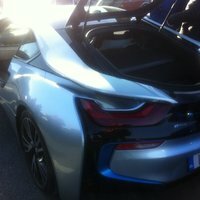 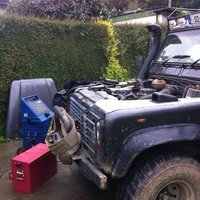 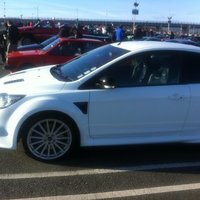 If you have anymore questions visit the FAQs page or get in touch. 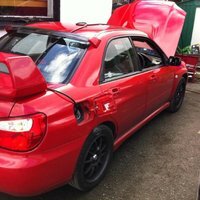 You can request a callback on the contact page.